Herschel’s goal has been to create a timeless product with a high regard for detail and this shines through in their products. 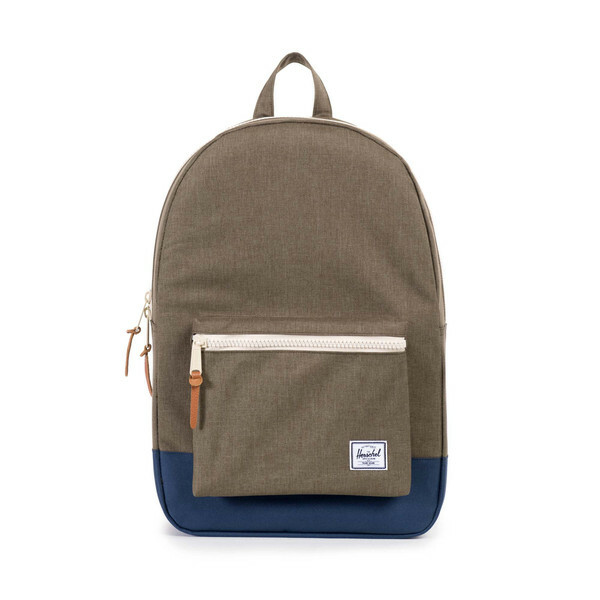 Founded in 2009 by brothers Jamie and Lyndon Cormack, Herschel Supply Co. adopted the name of the town where three generations of their family grew up. 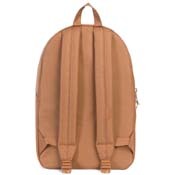 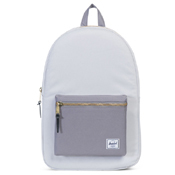 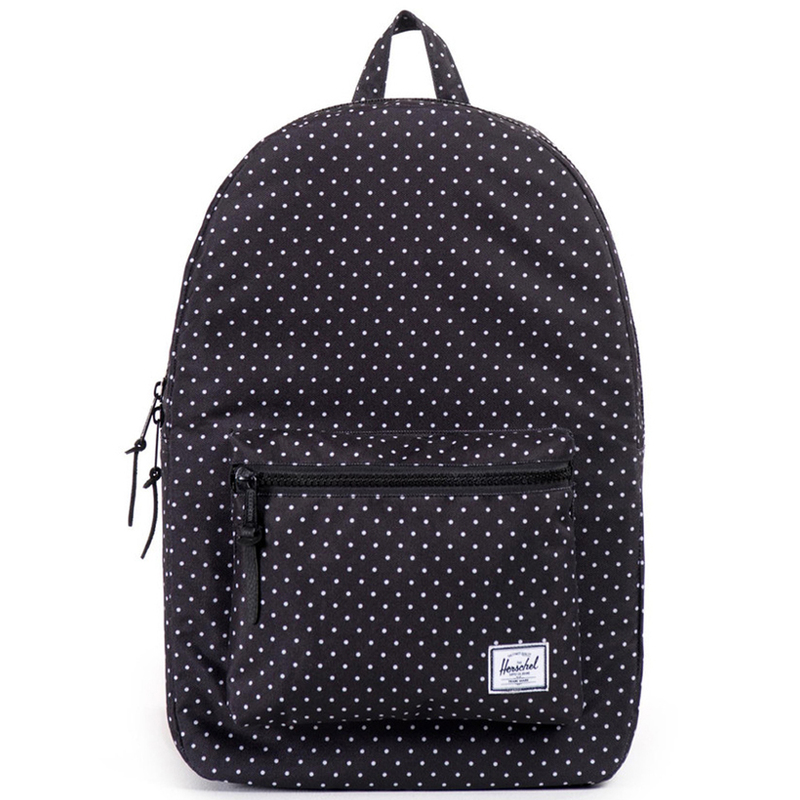 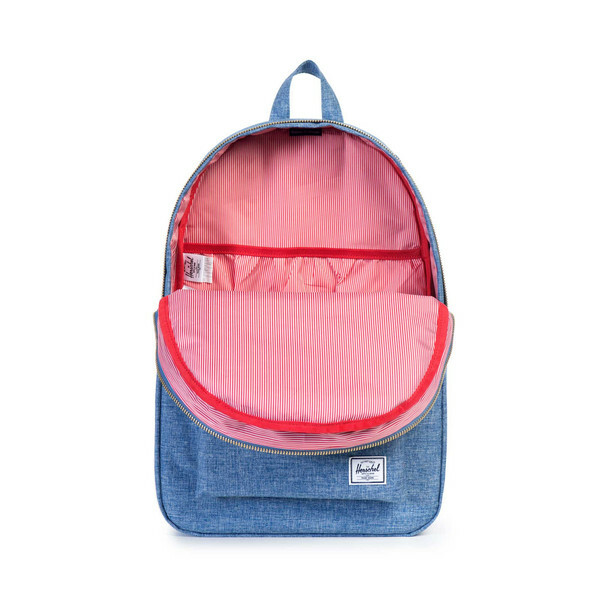 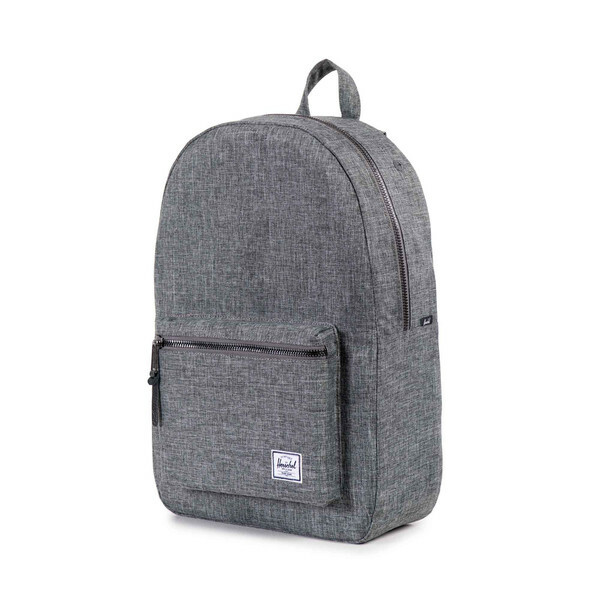 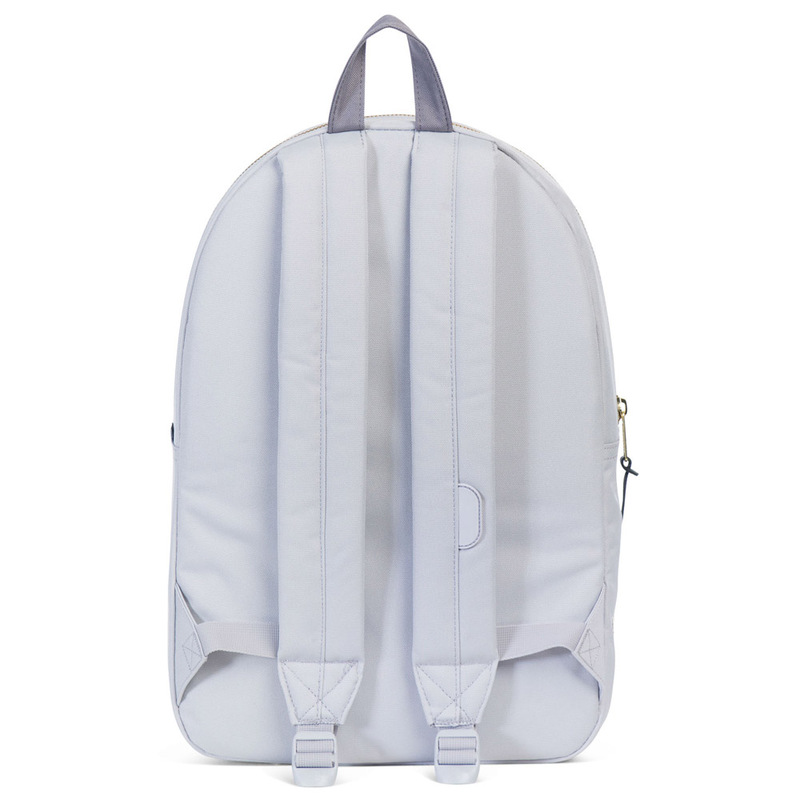 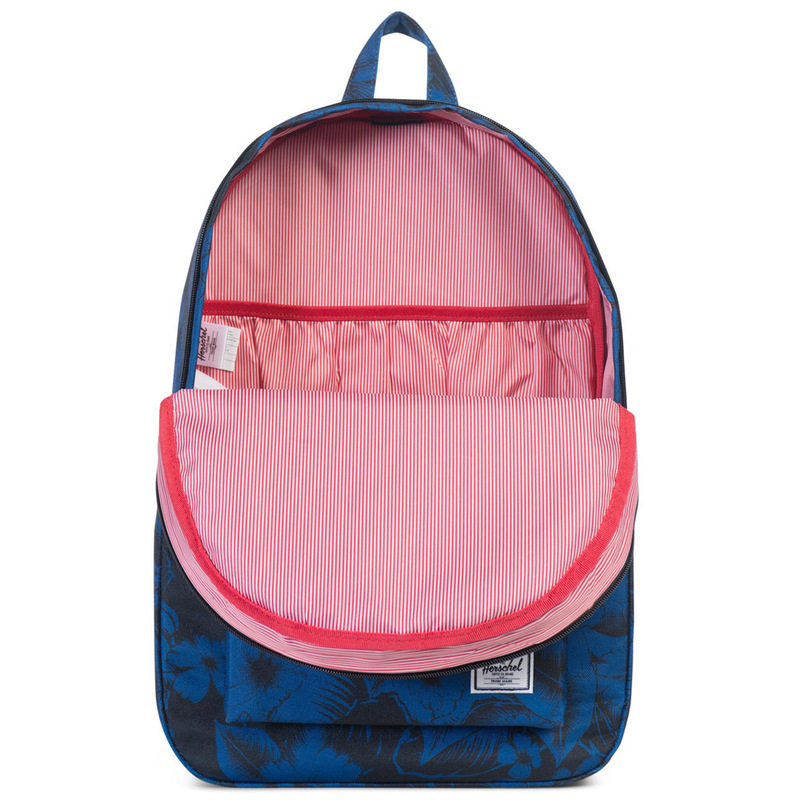 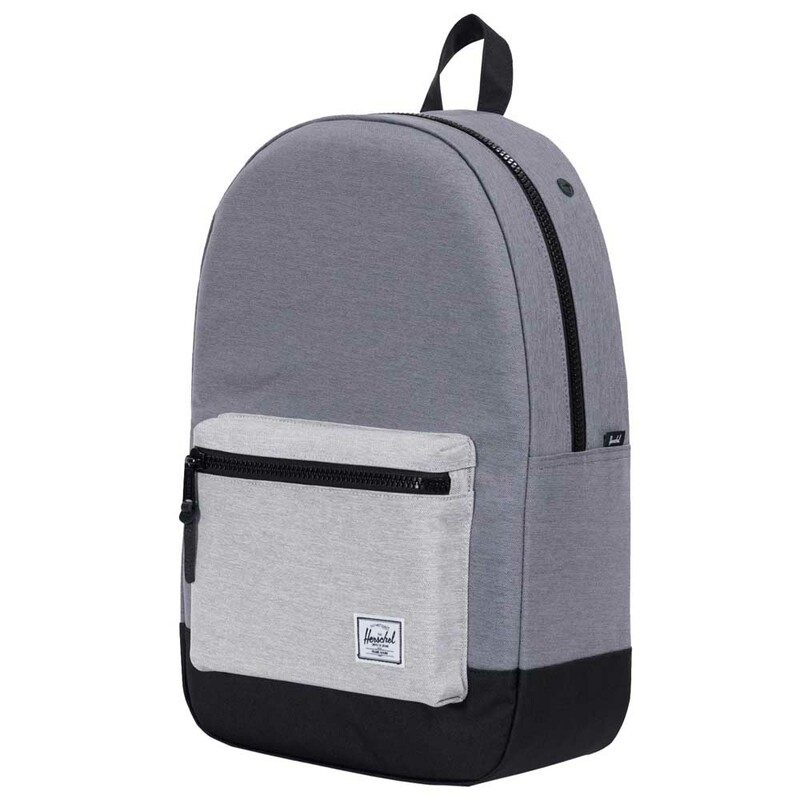 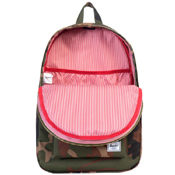 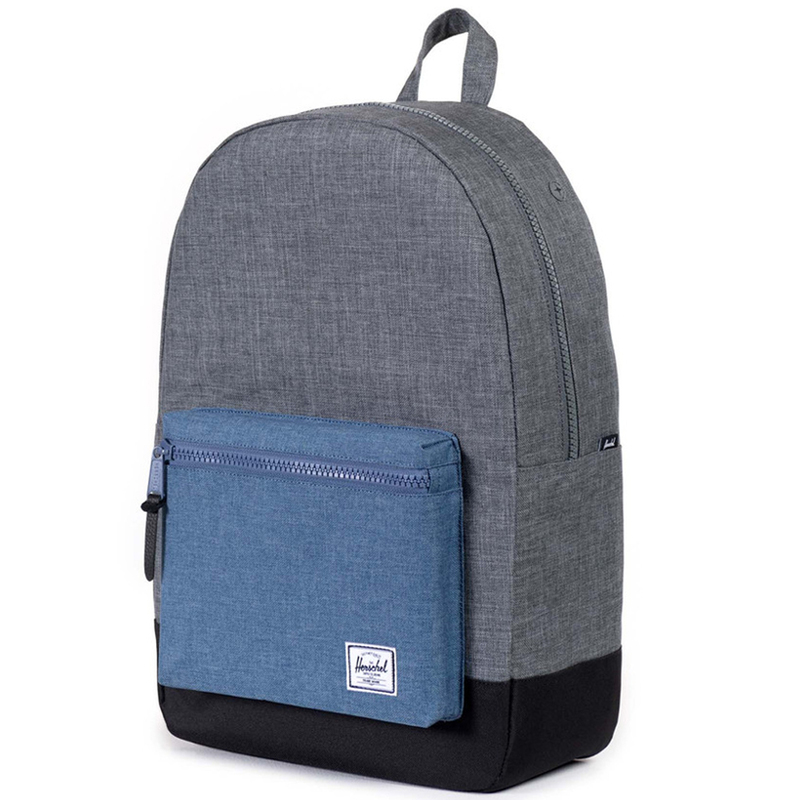 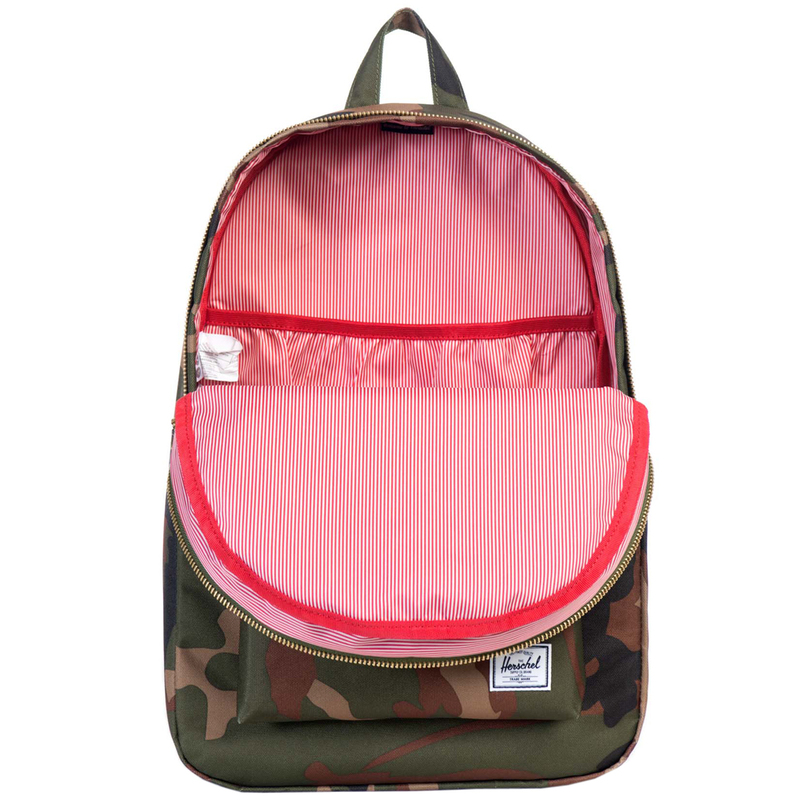 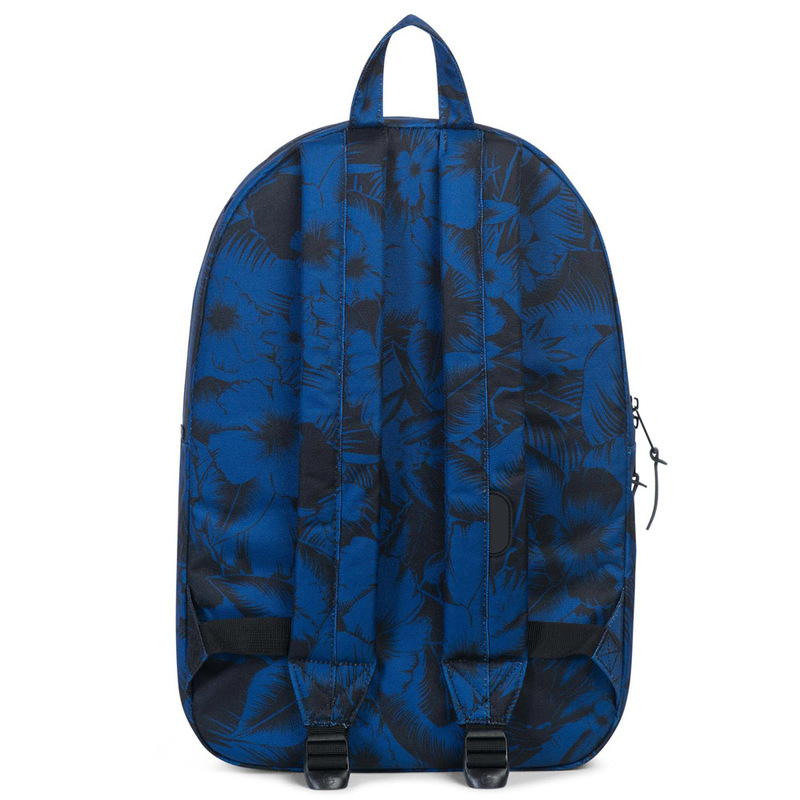 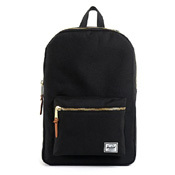 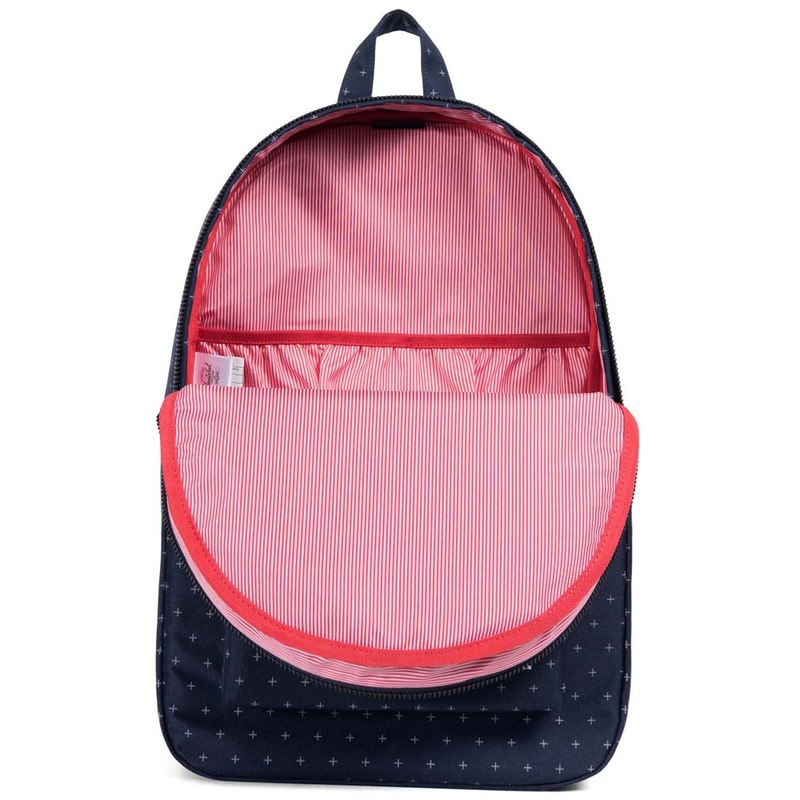 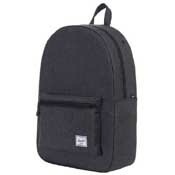 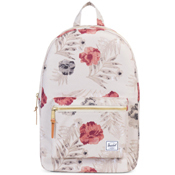 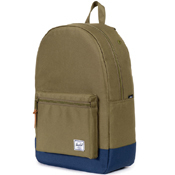 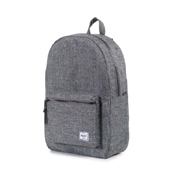 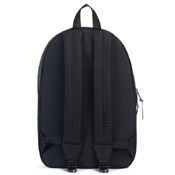 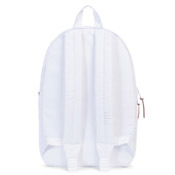 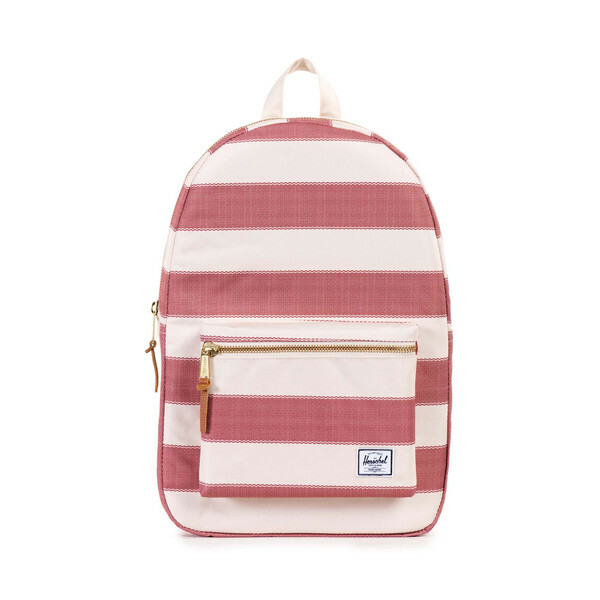 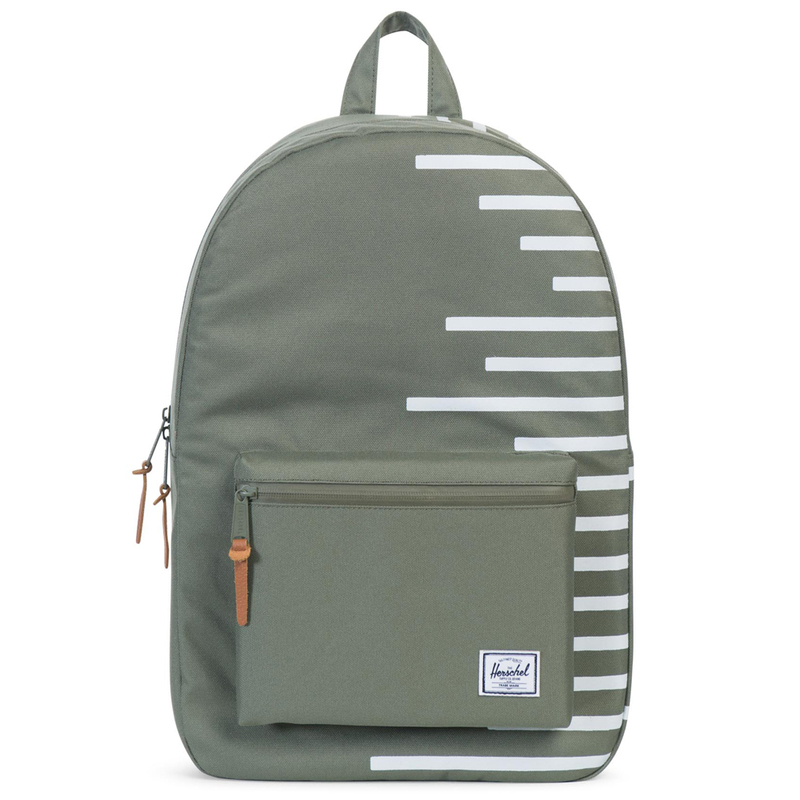 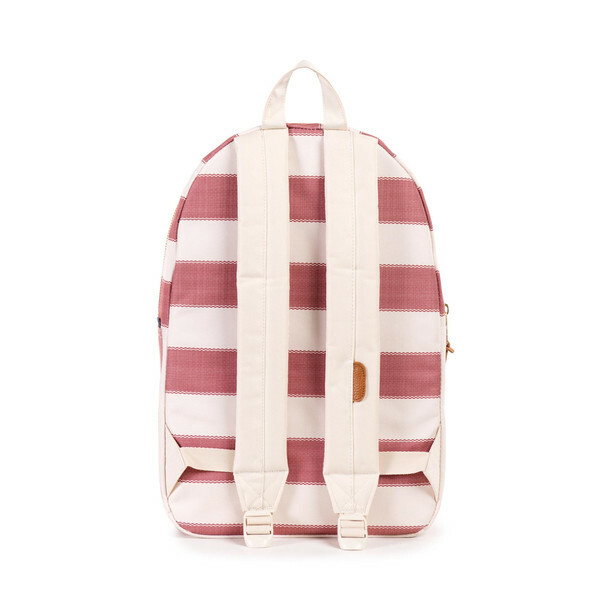 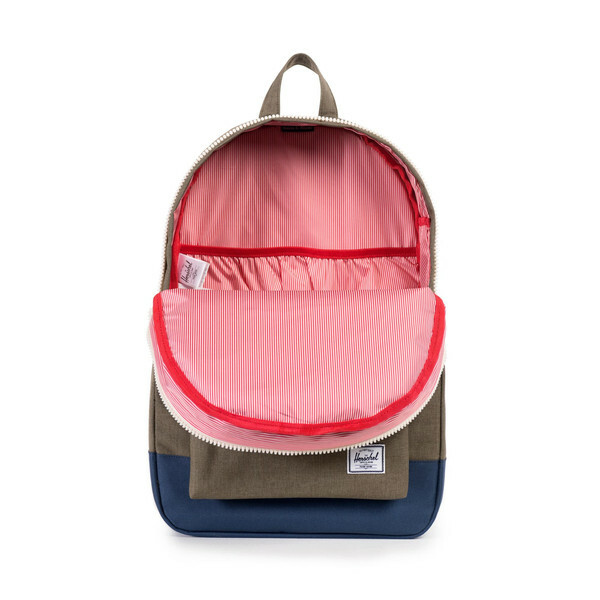 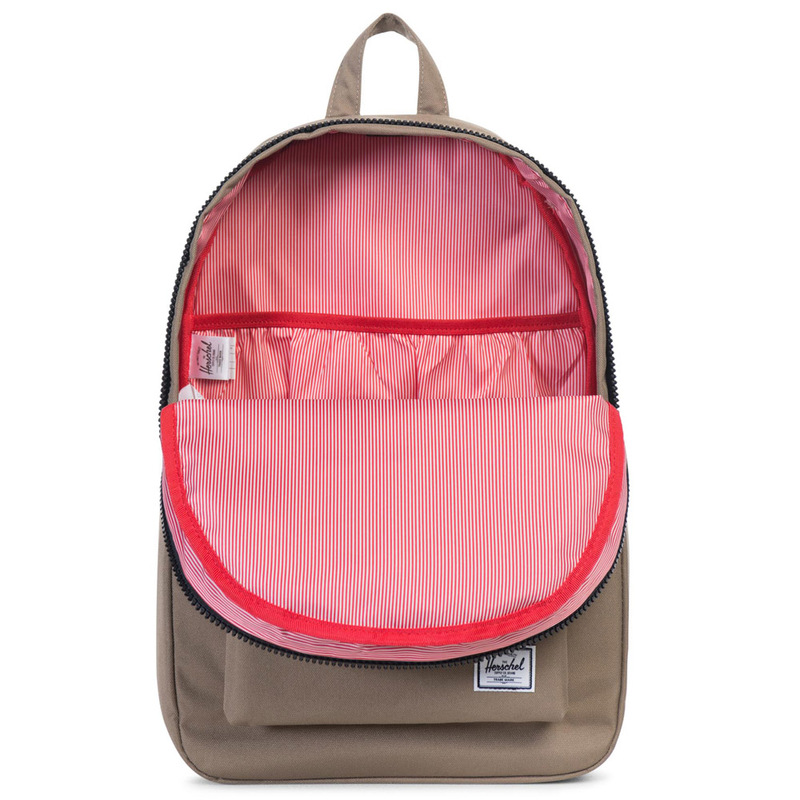 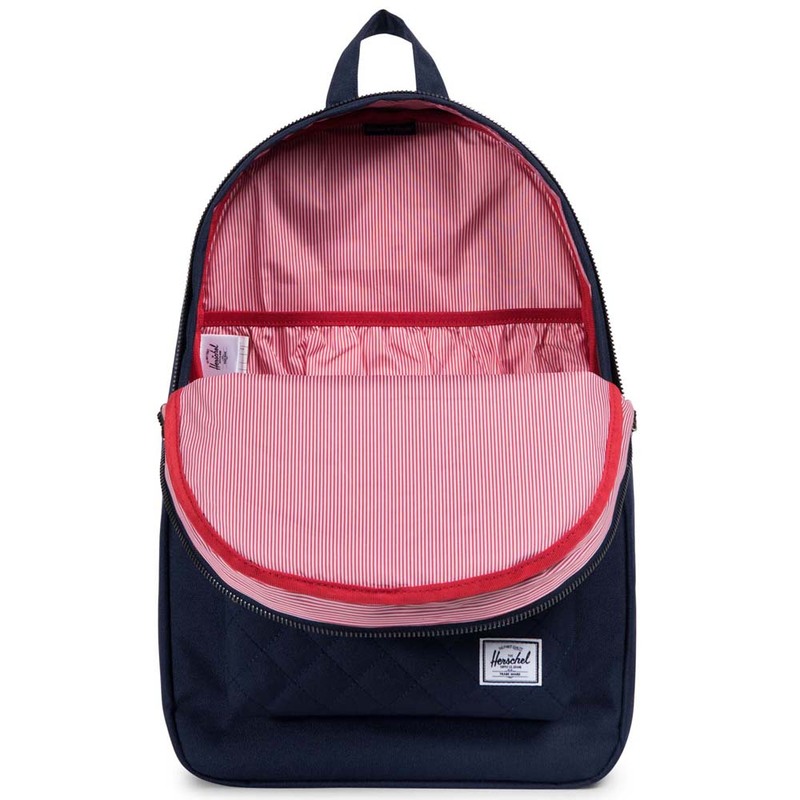 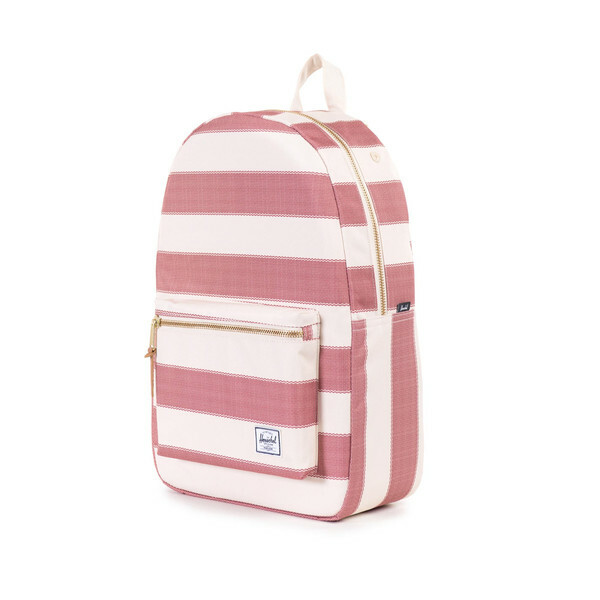 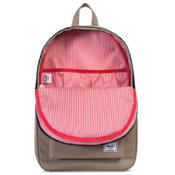 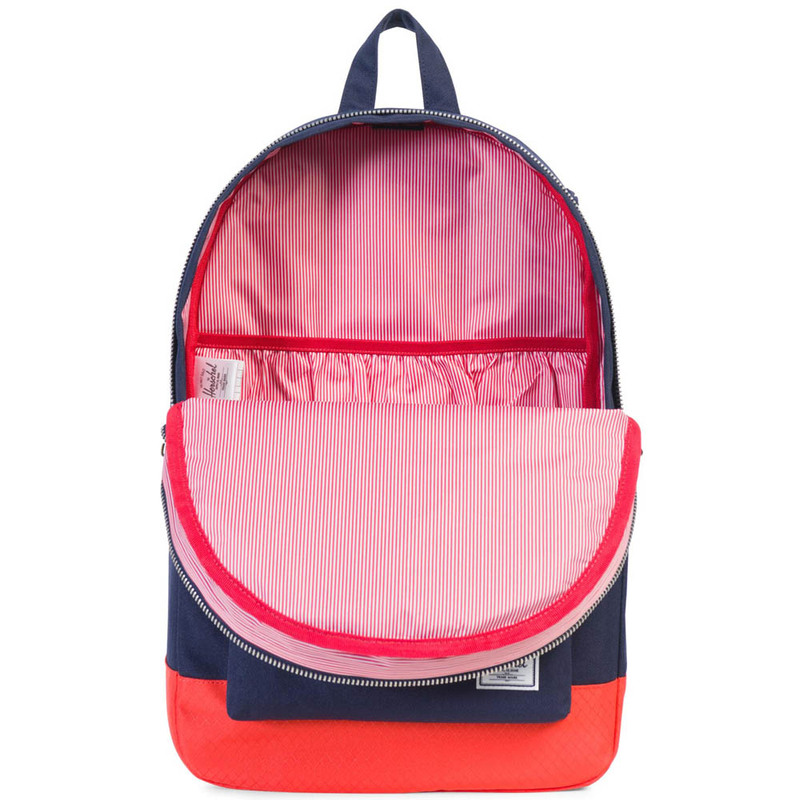 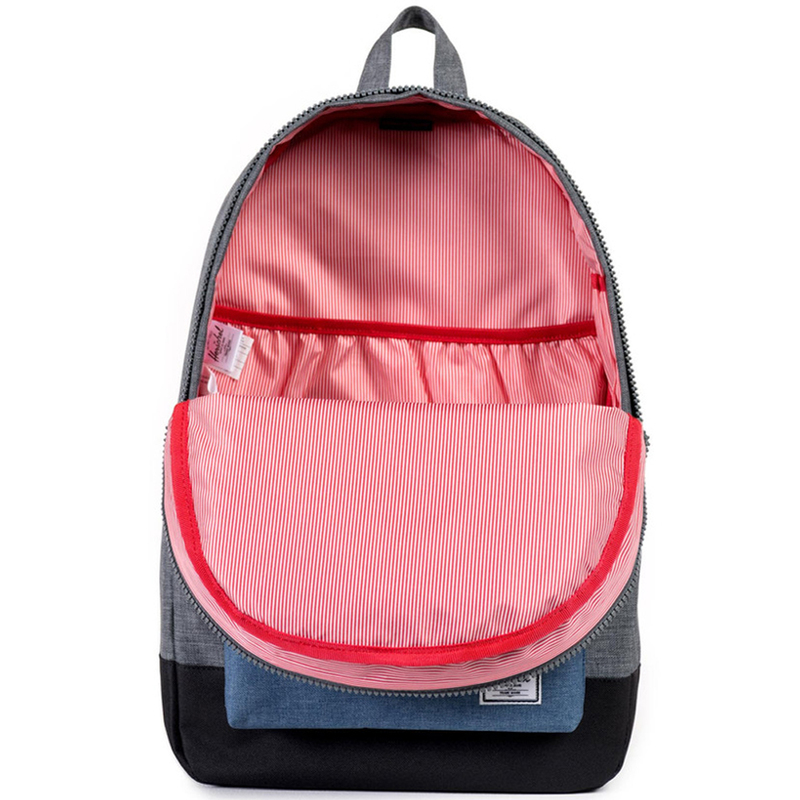 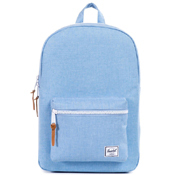 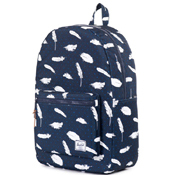 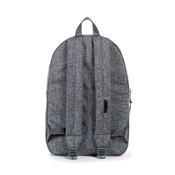 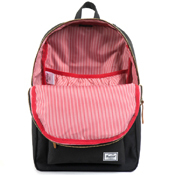 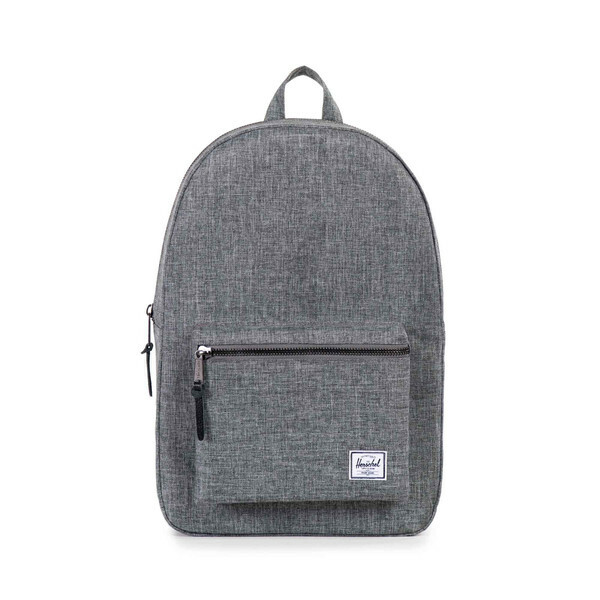 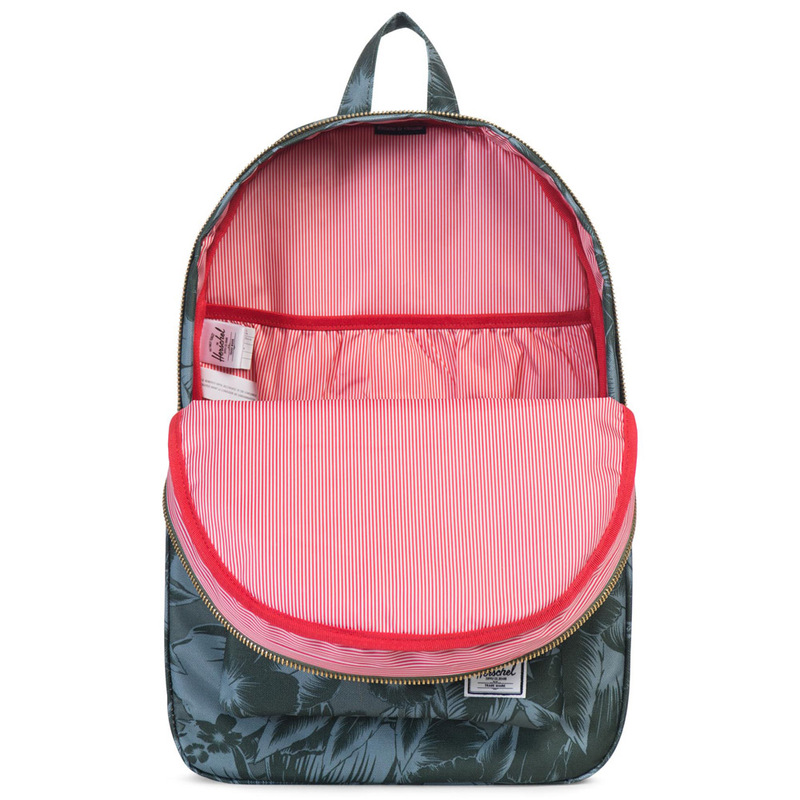 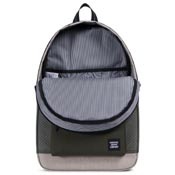 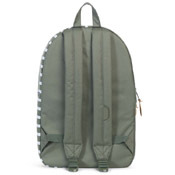 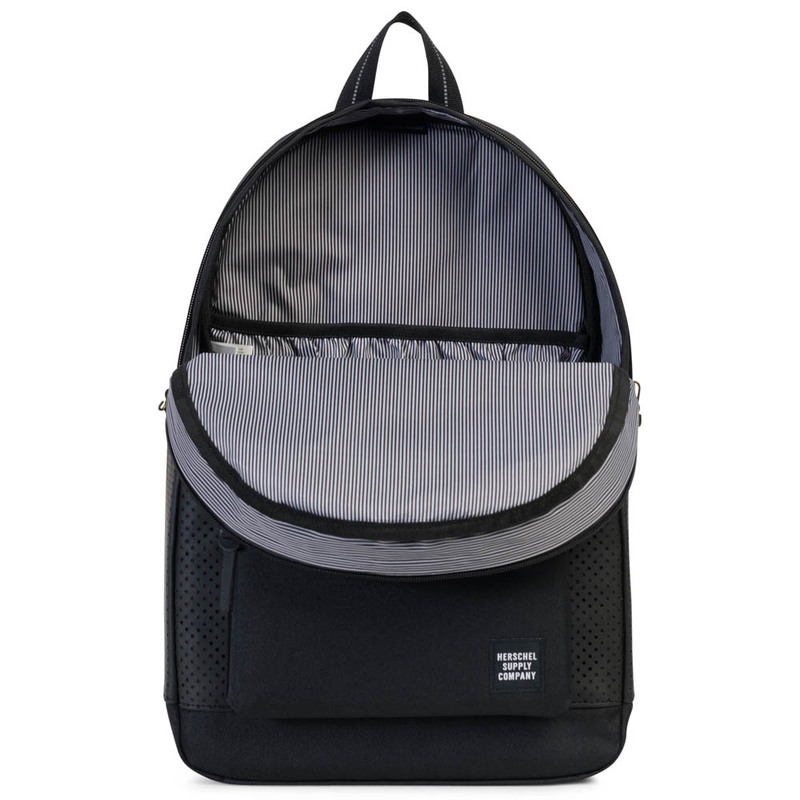 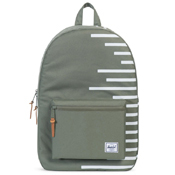 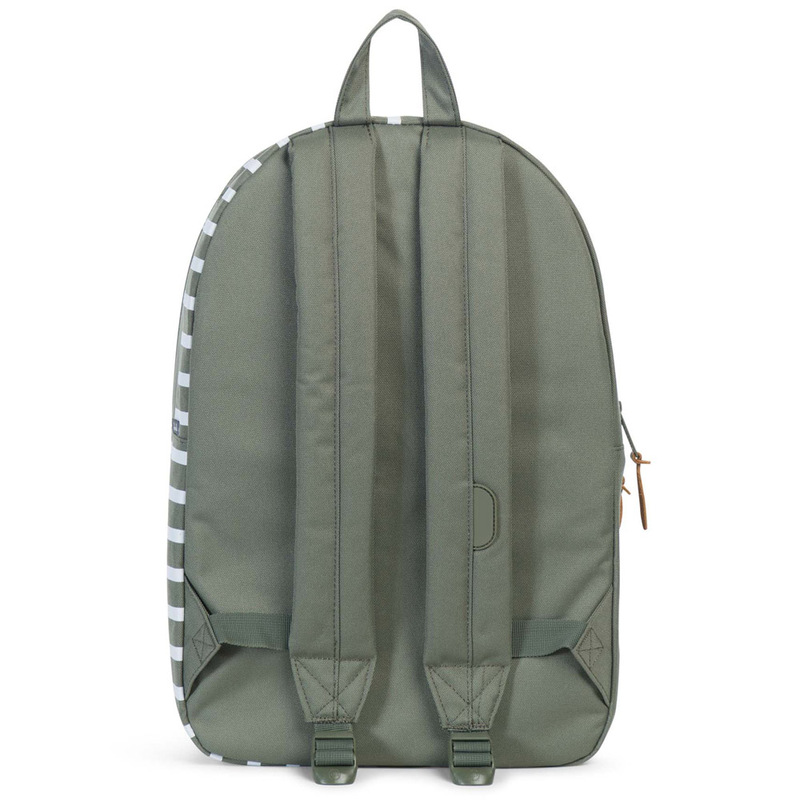 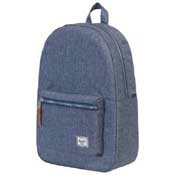 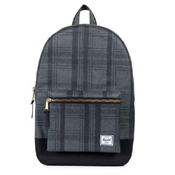 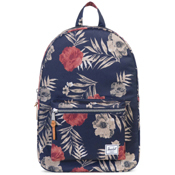 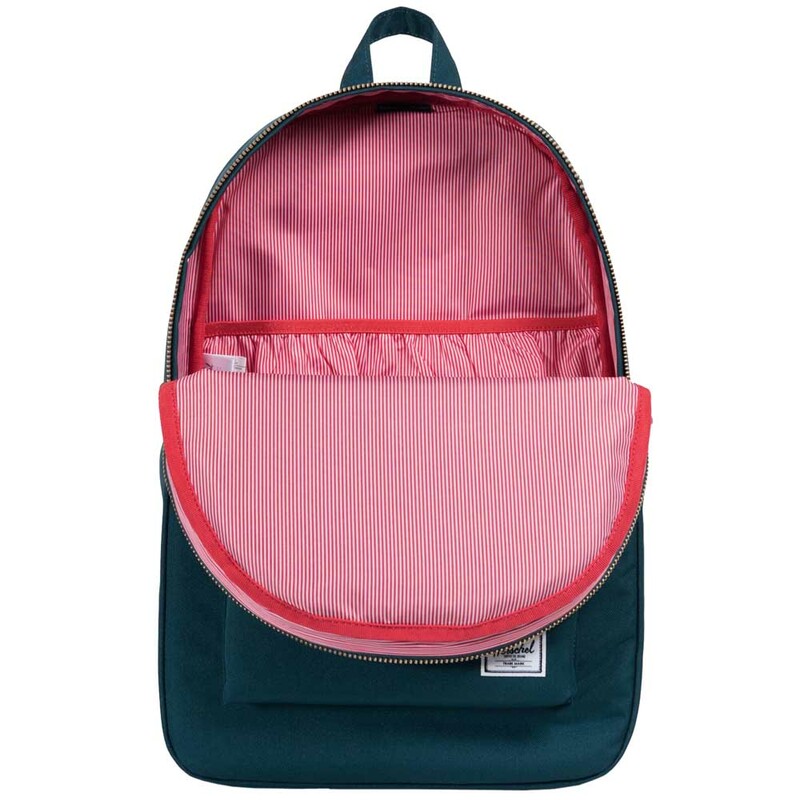 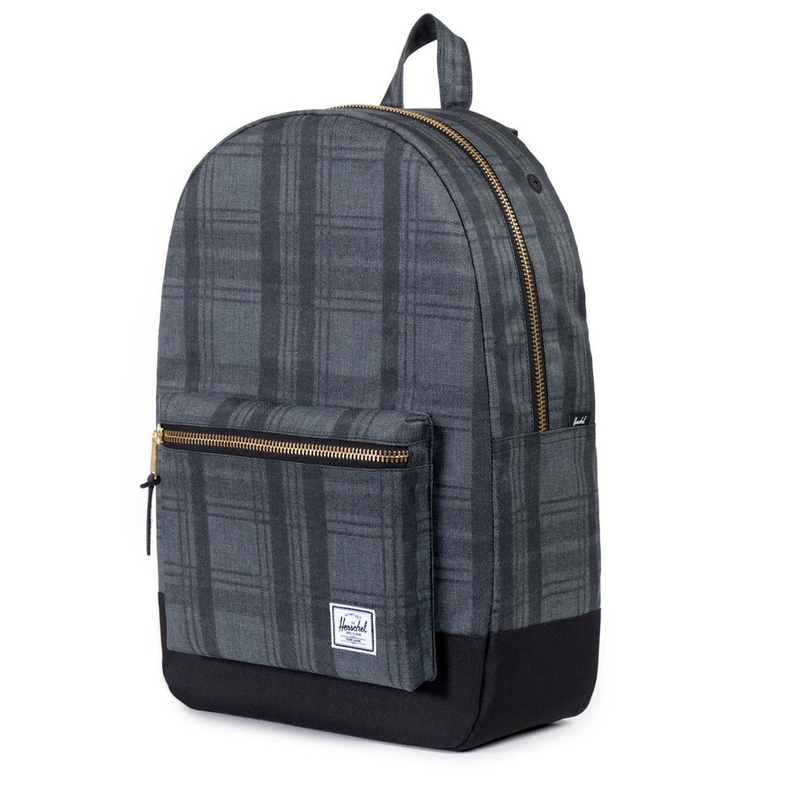 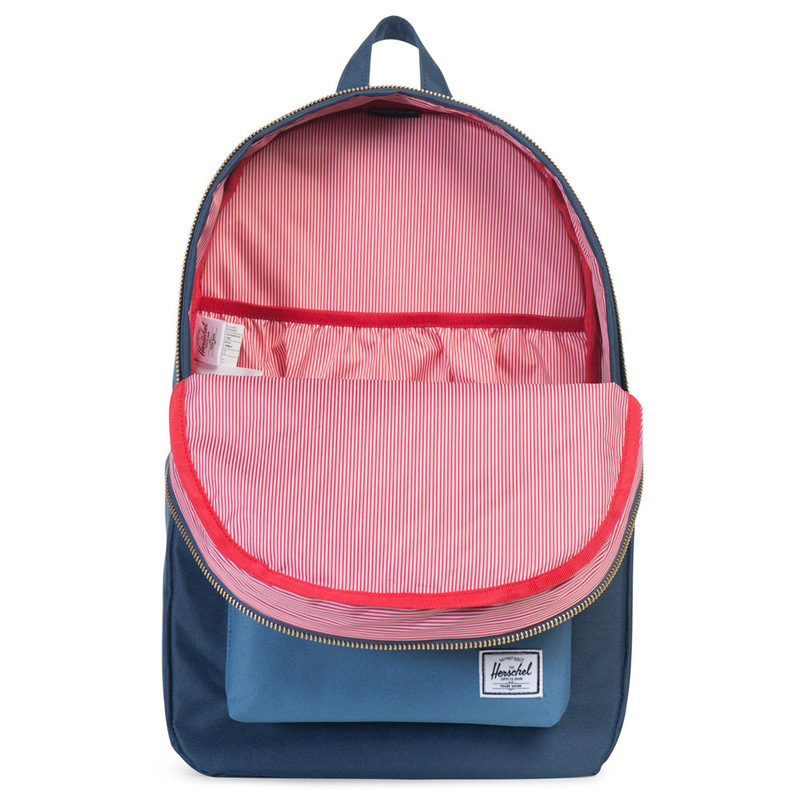 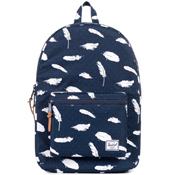 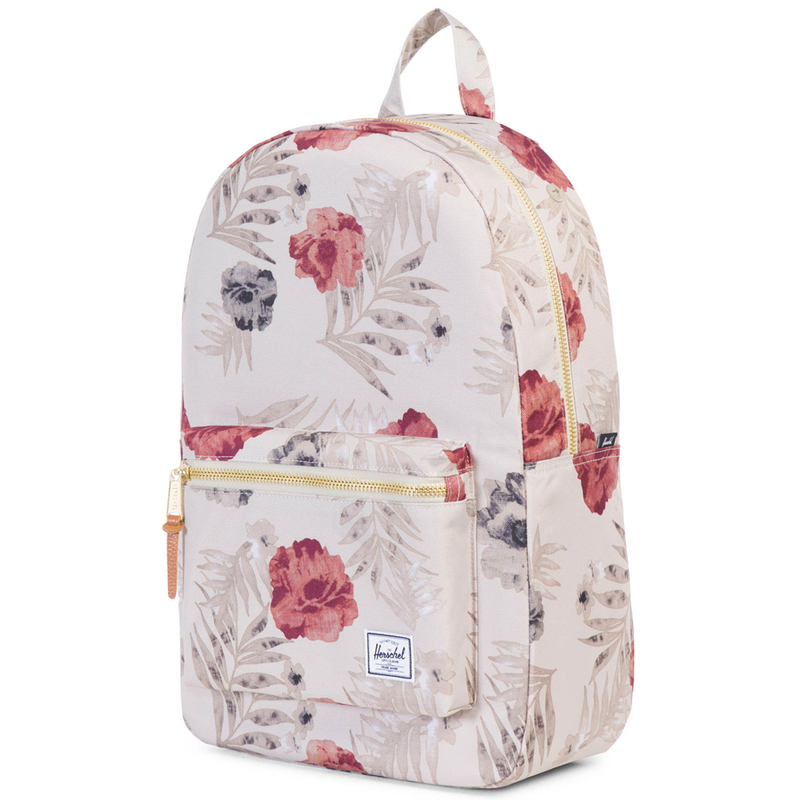 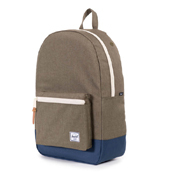 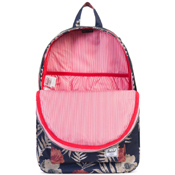 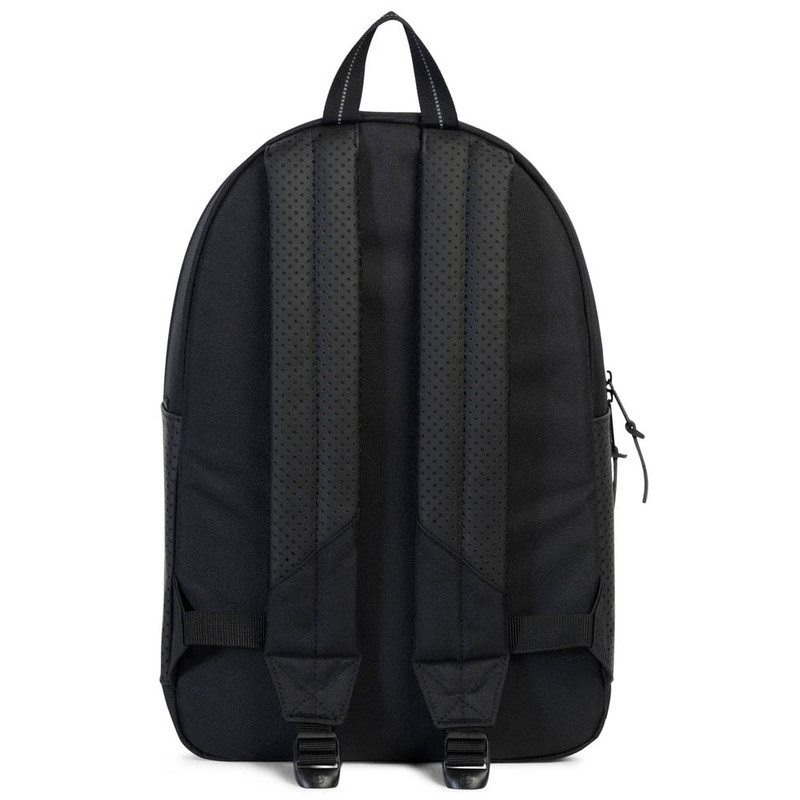 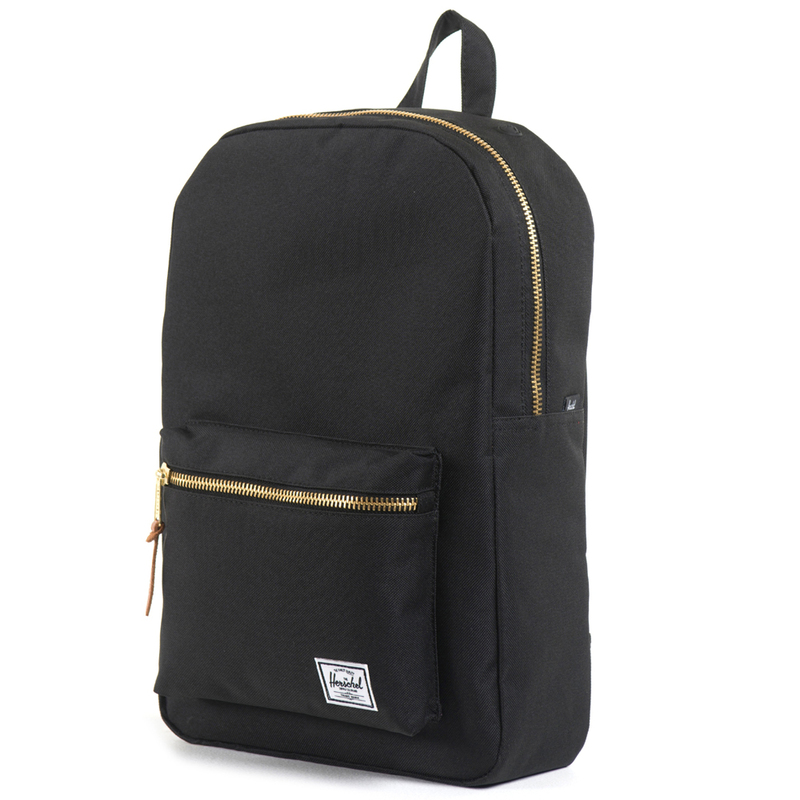 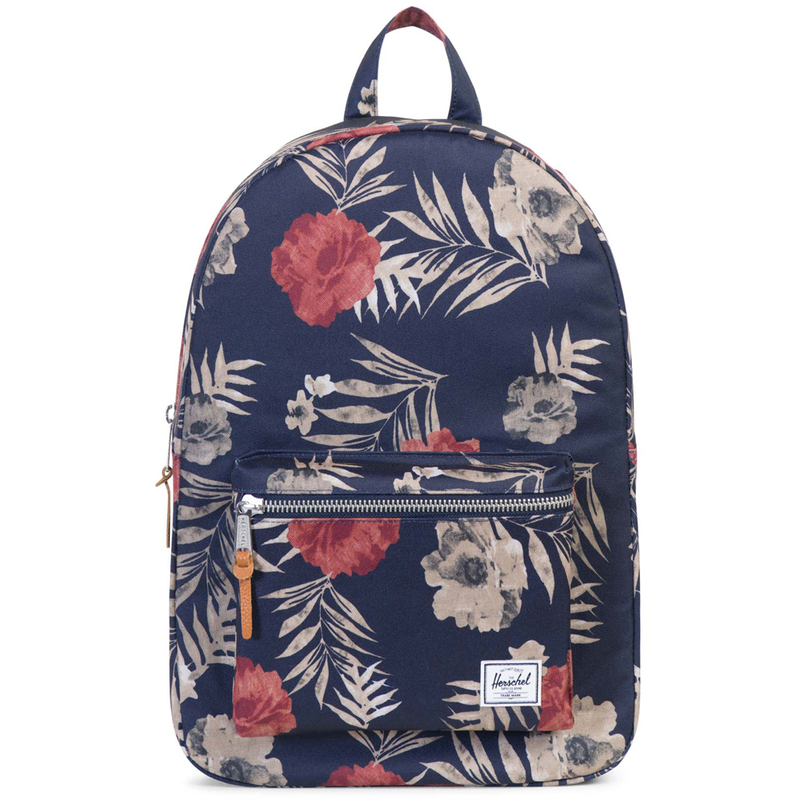 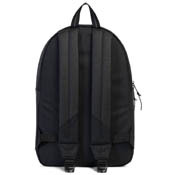 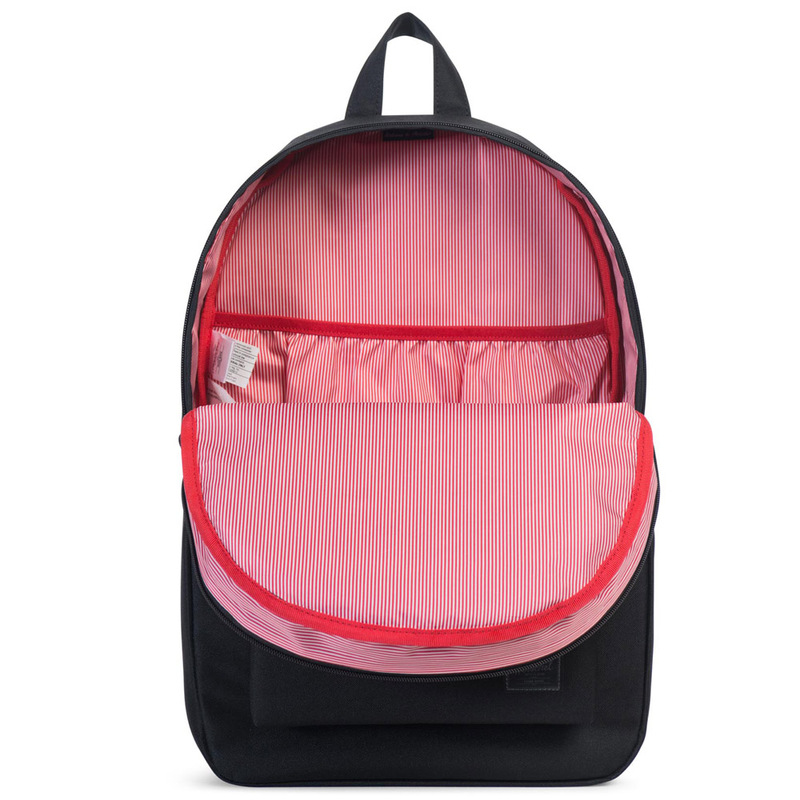 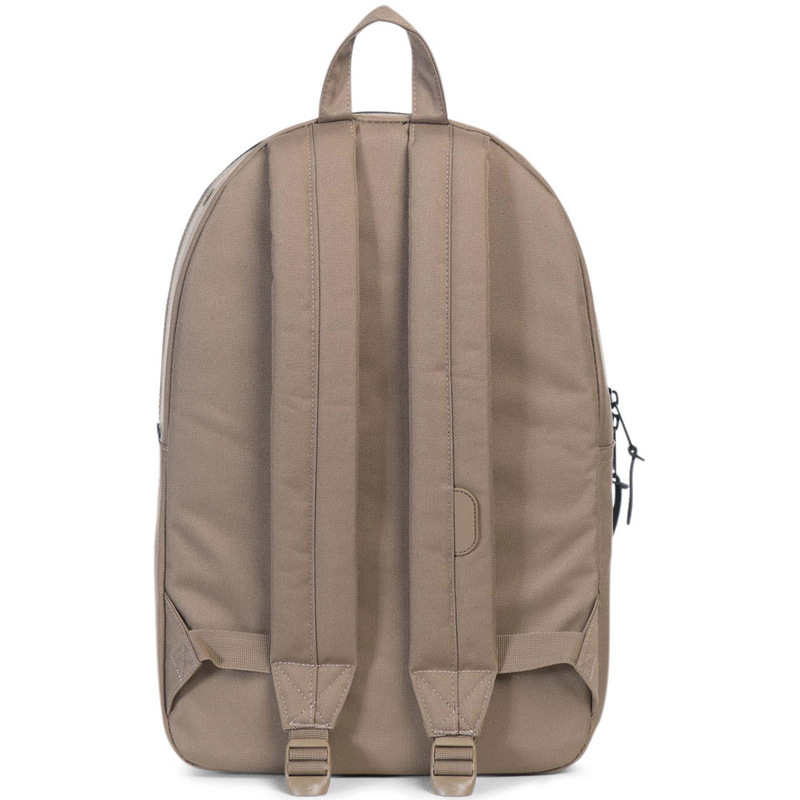 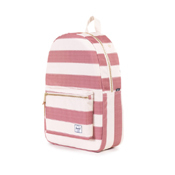 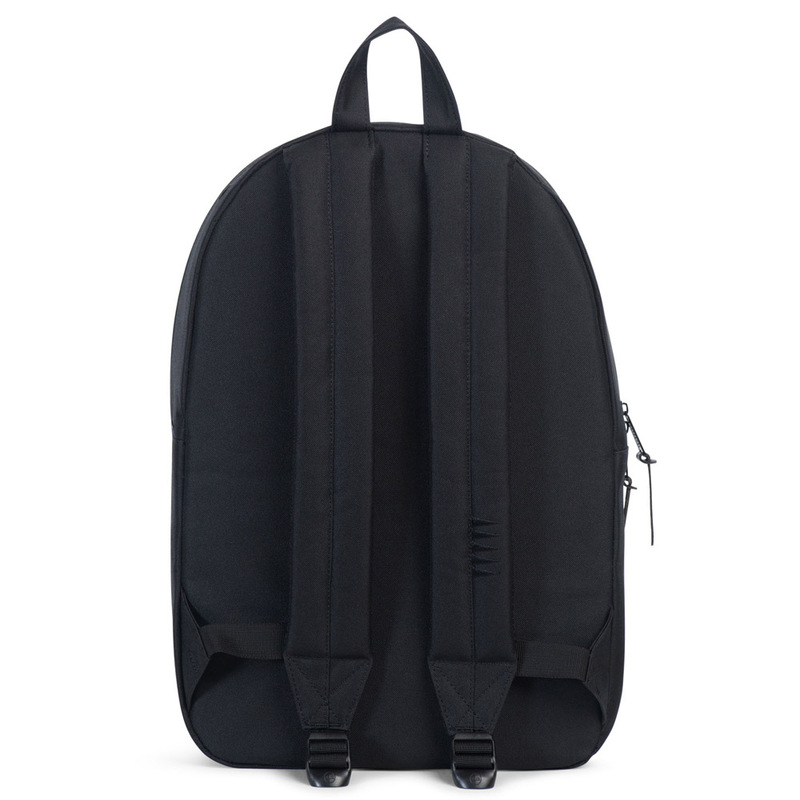 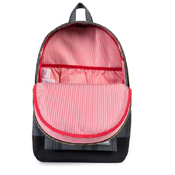 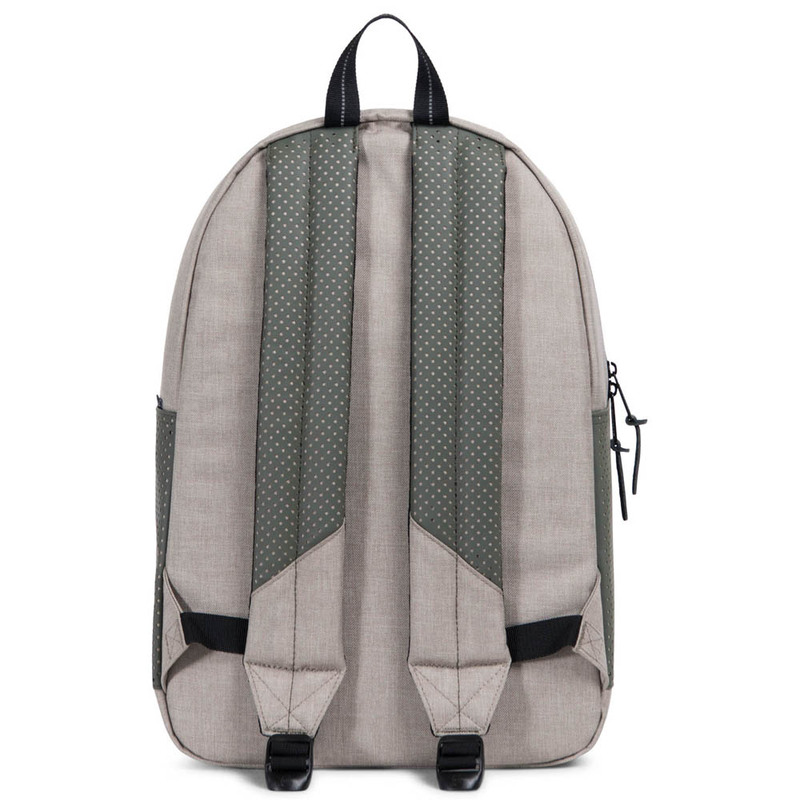 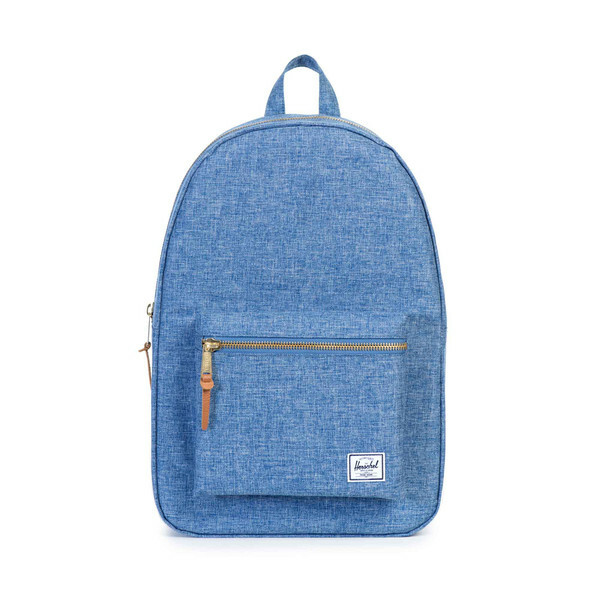 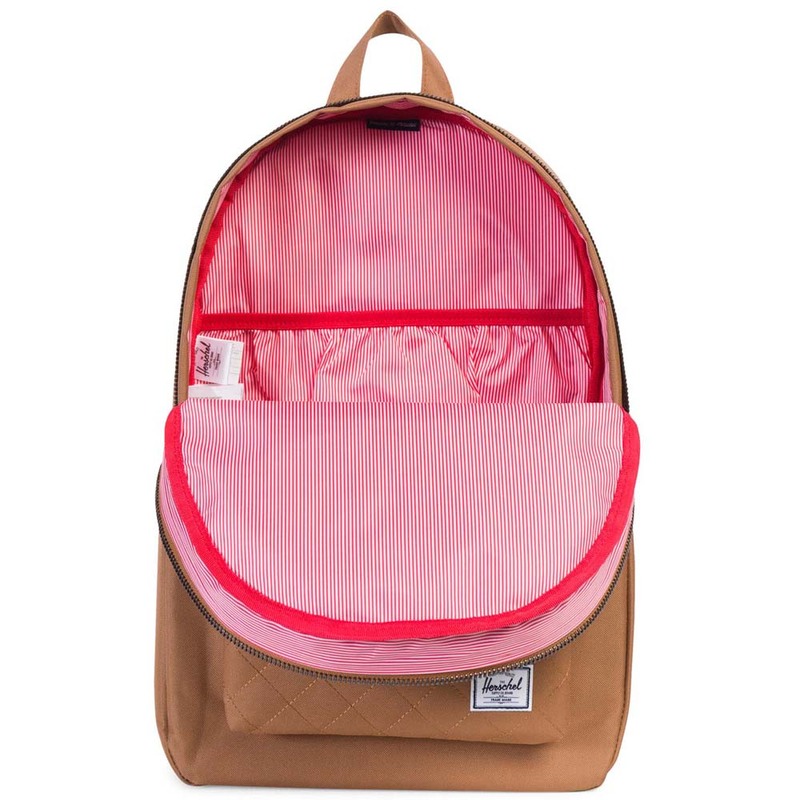 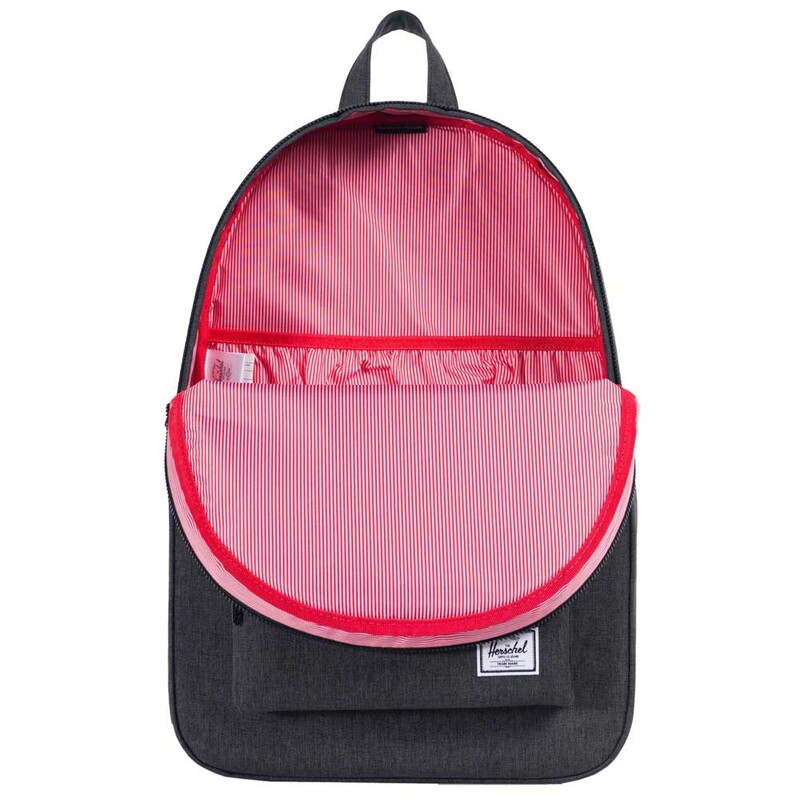 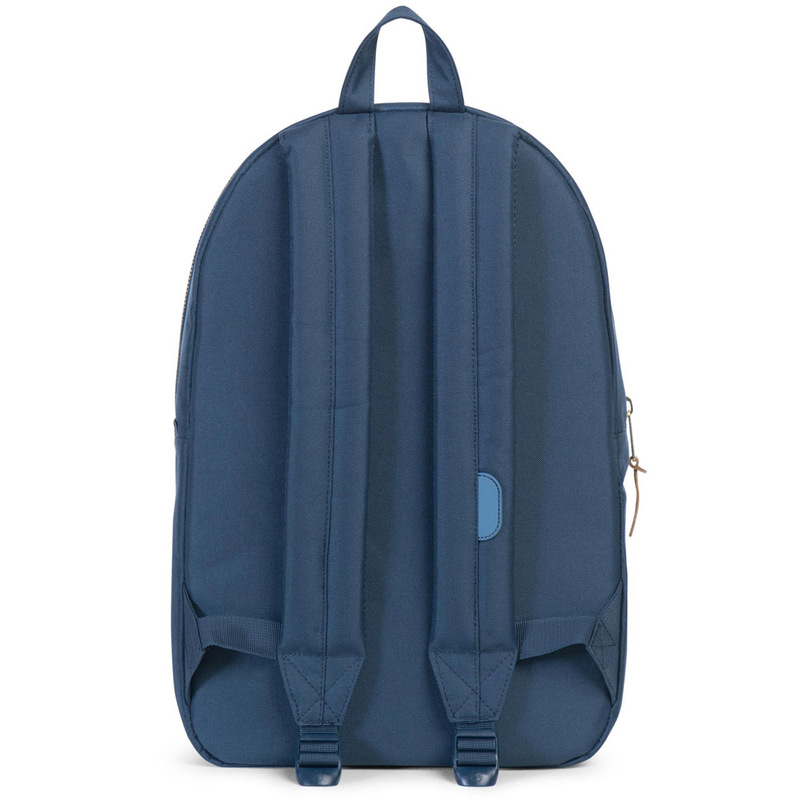 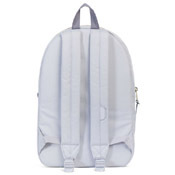 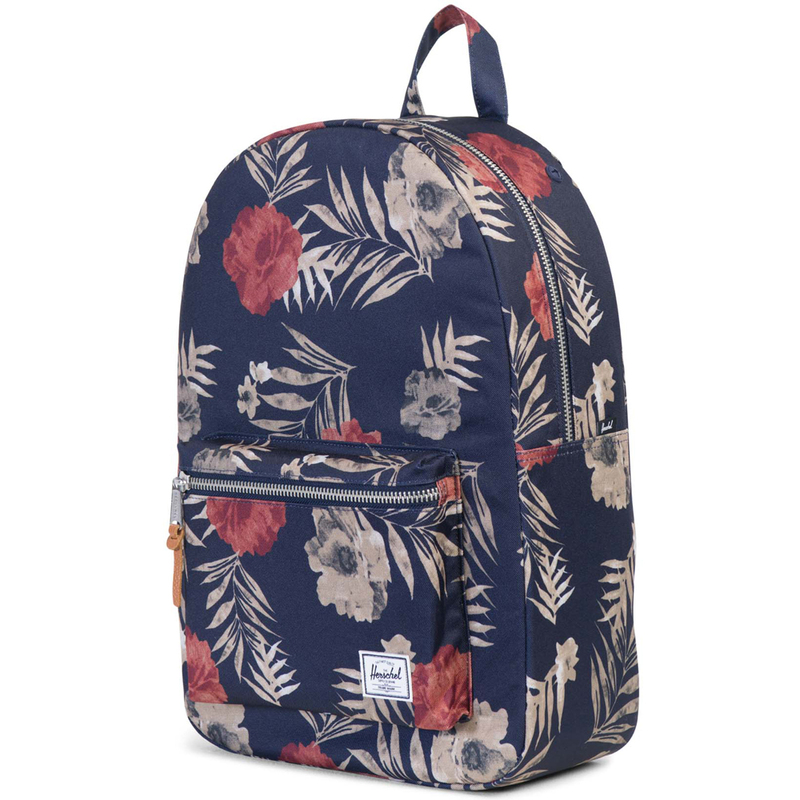 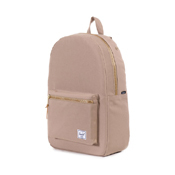 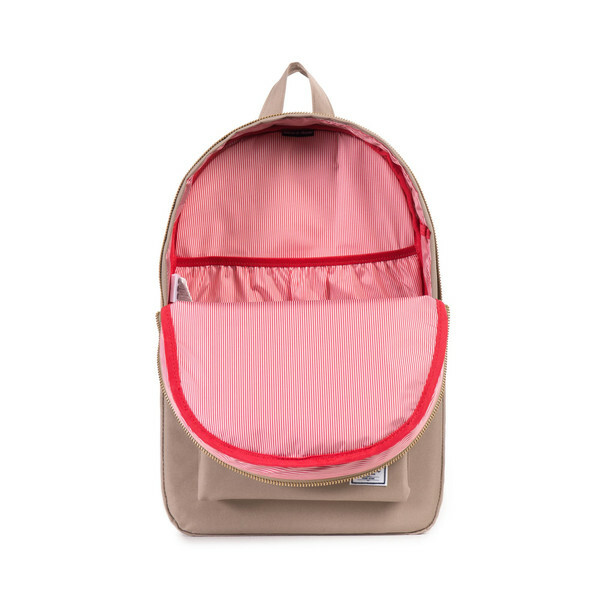 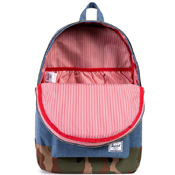 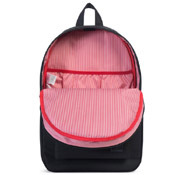 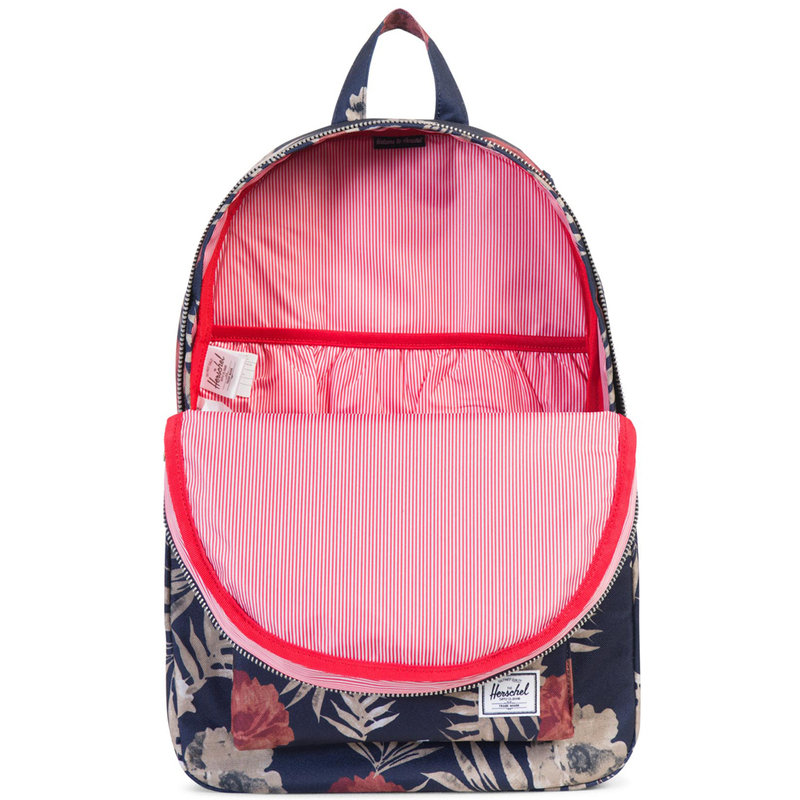 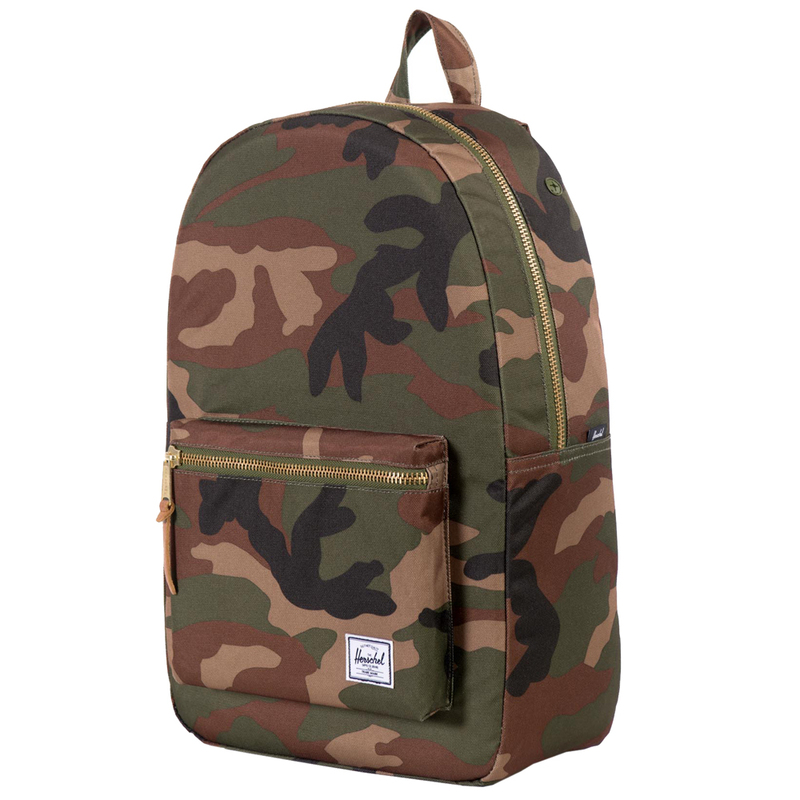 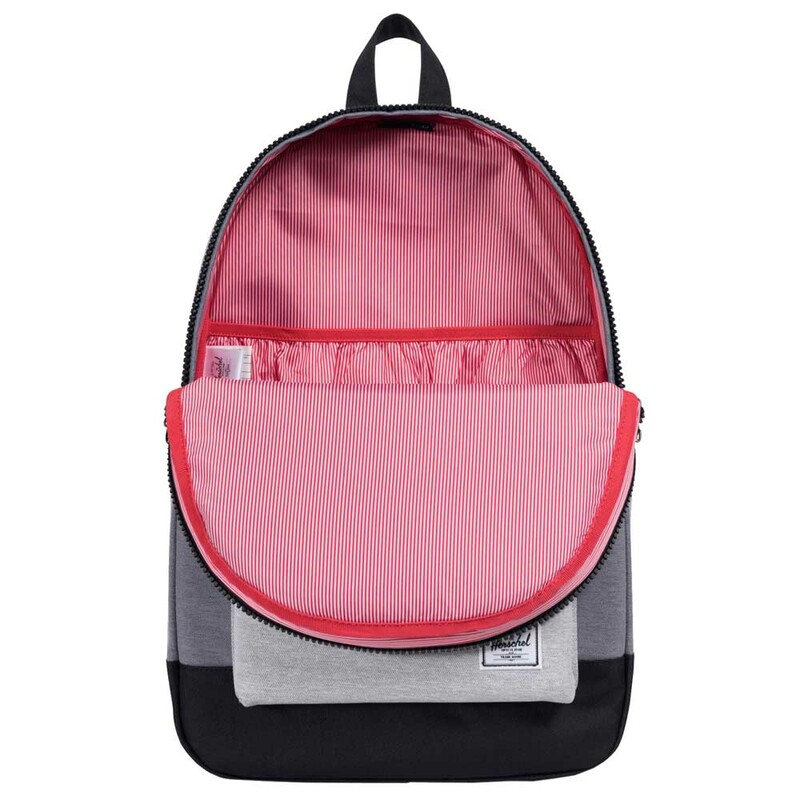 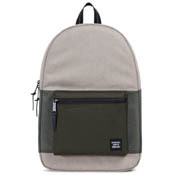 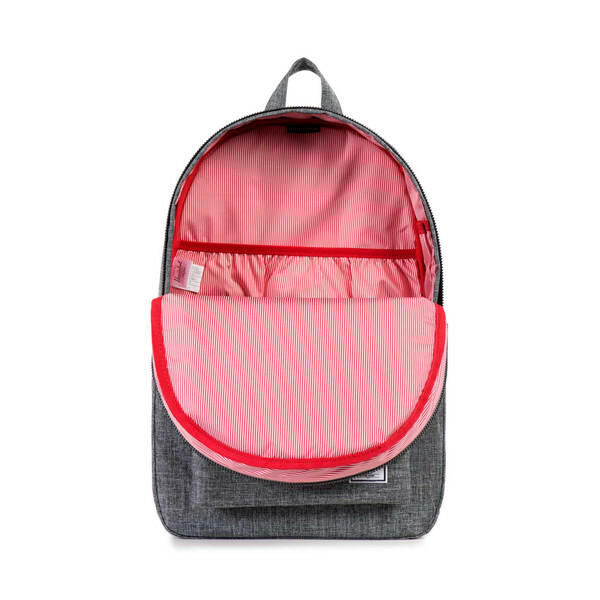 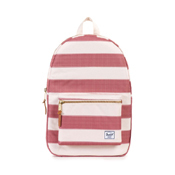 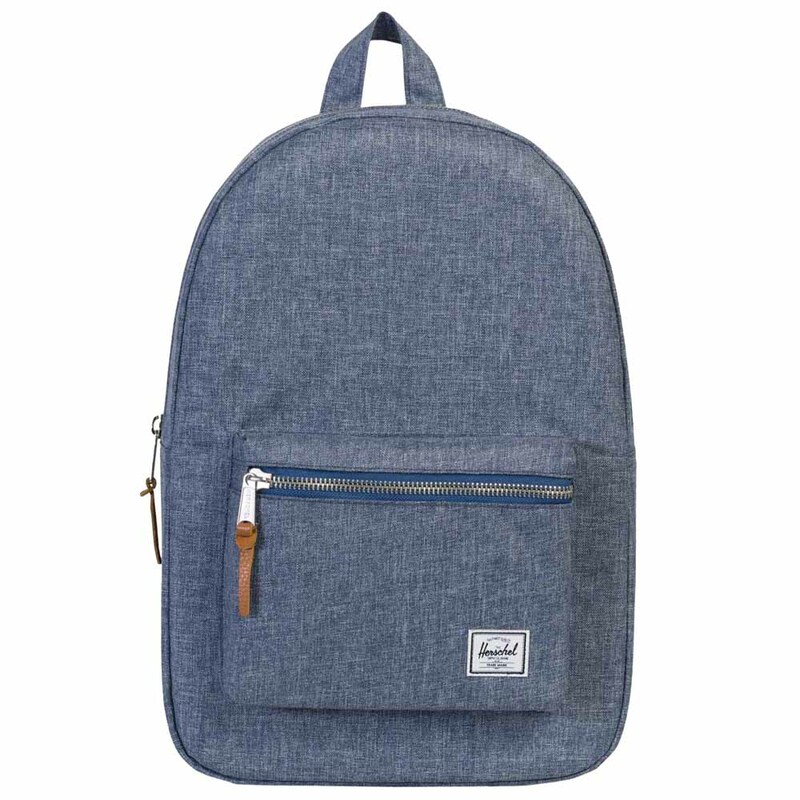 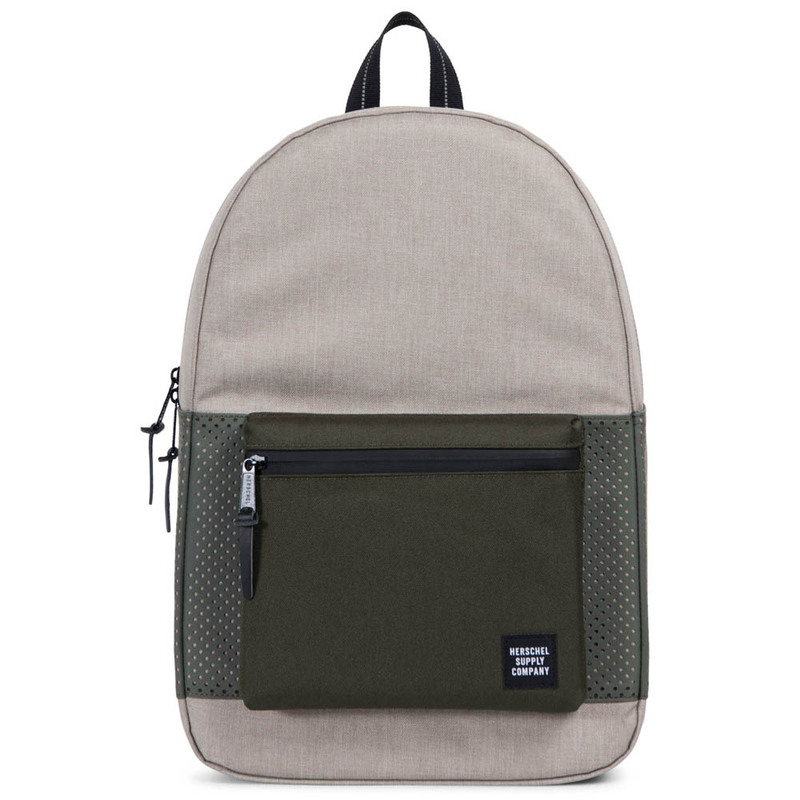 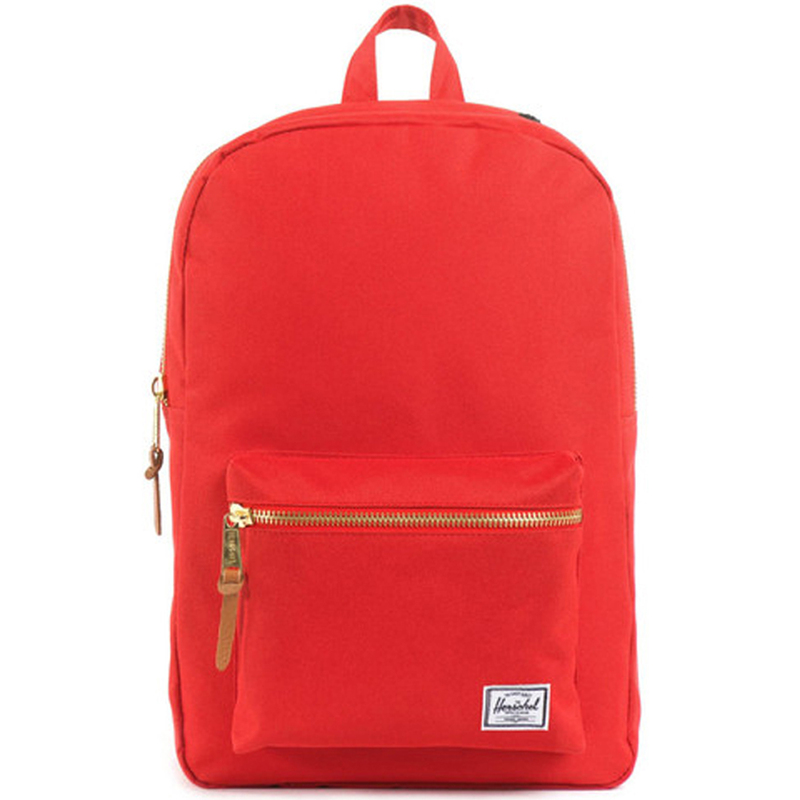 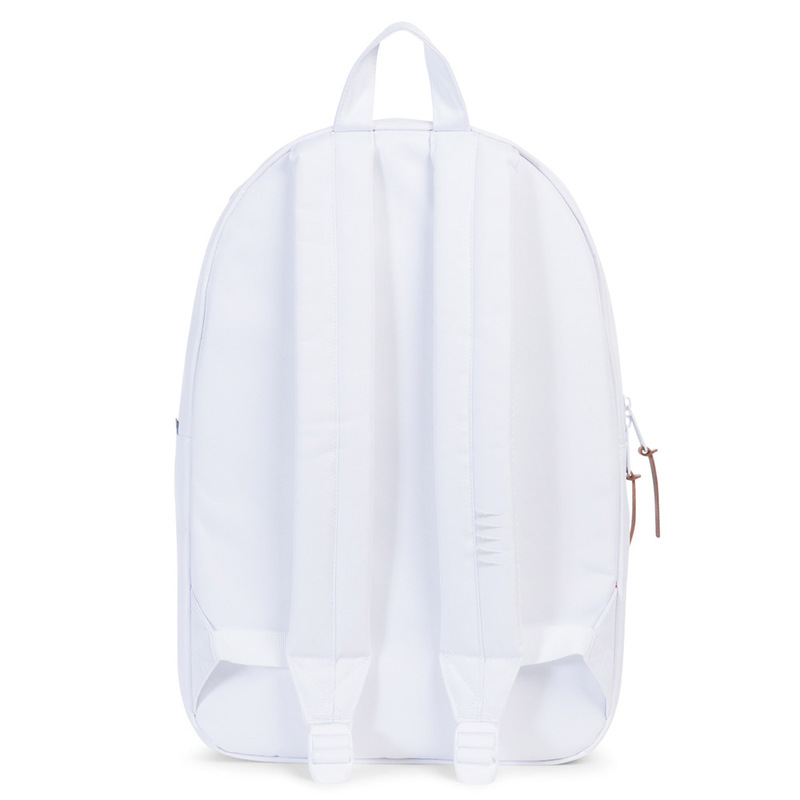 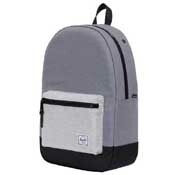 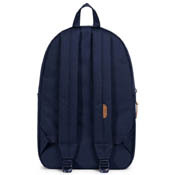 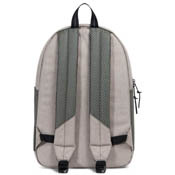 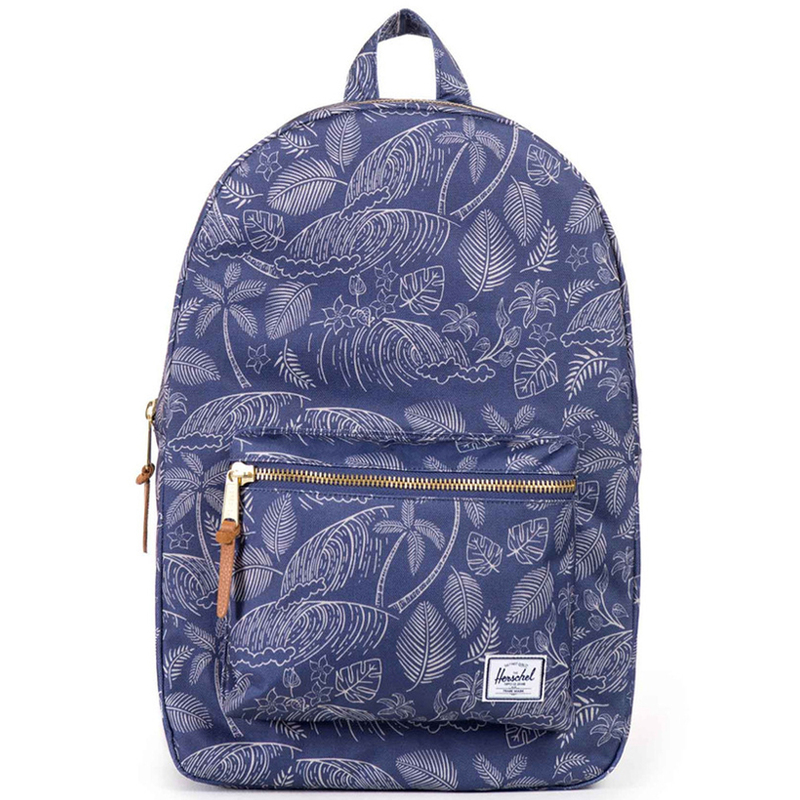 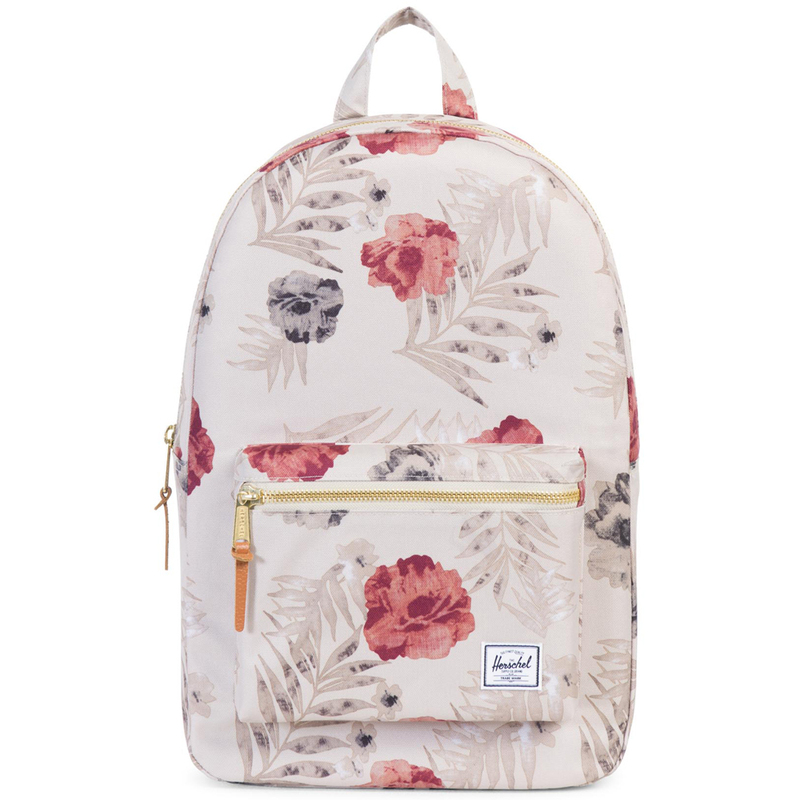 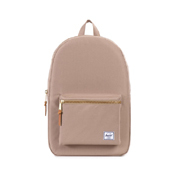 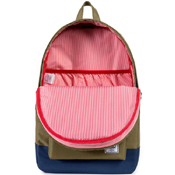 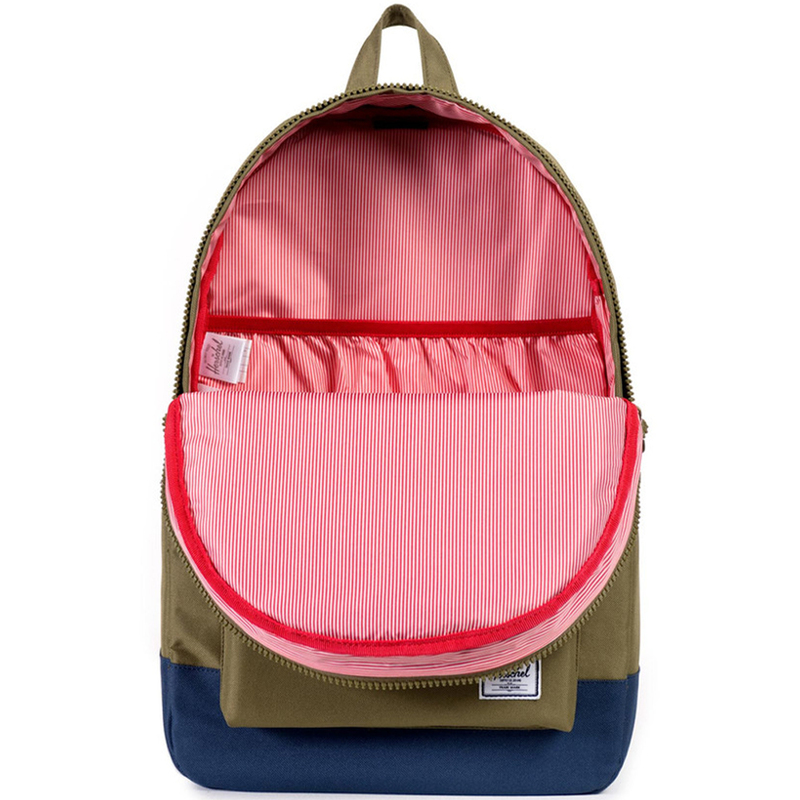 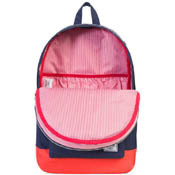 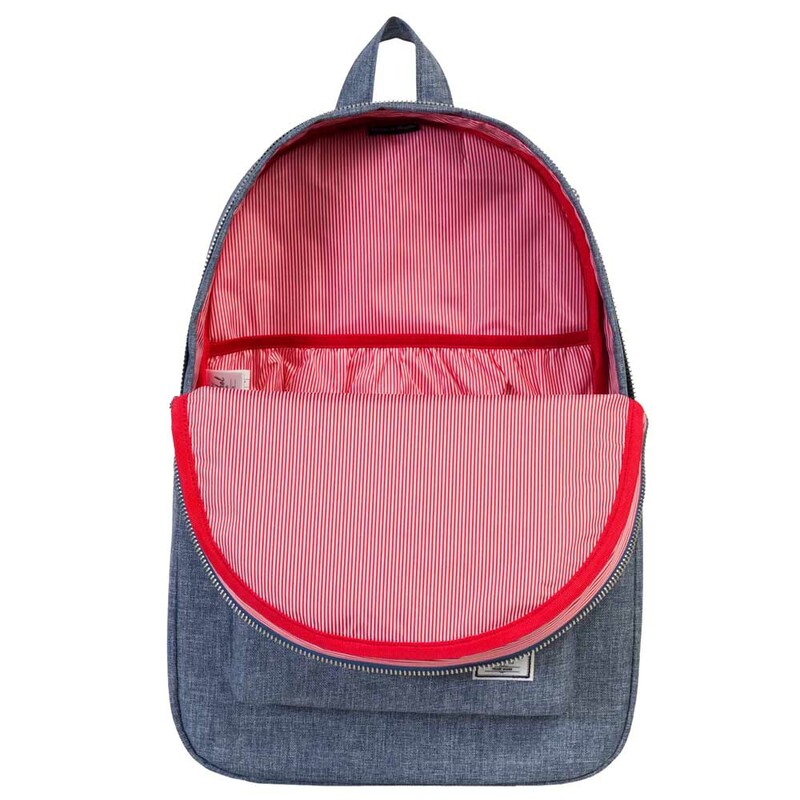 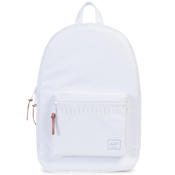 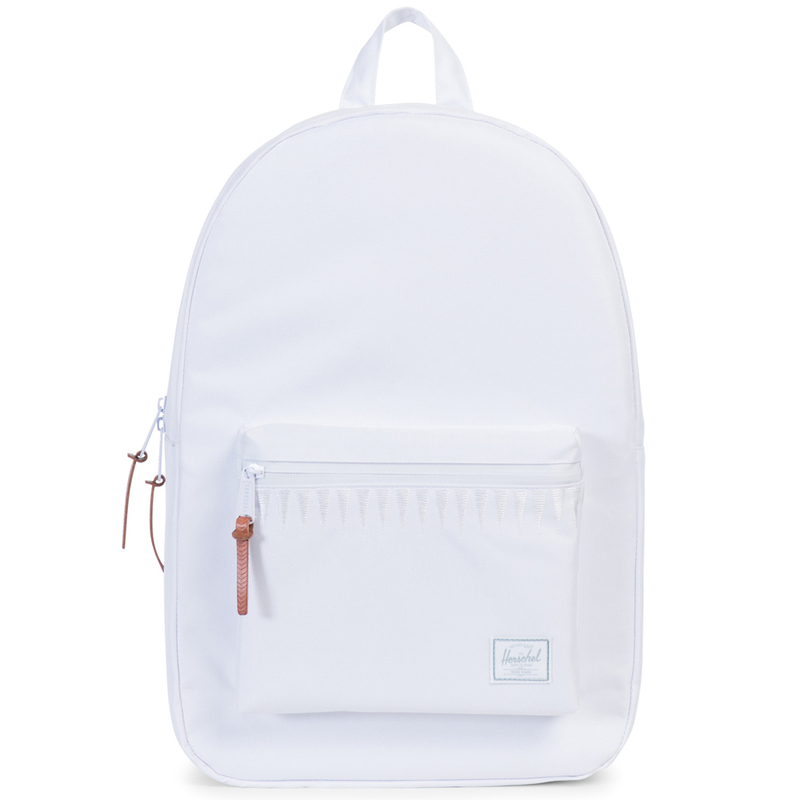 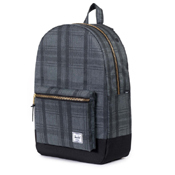 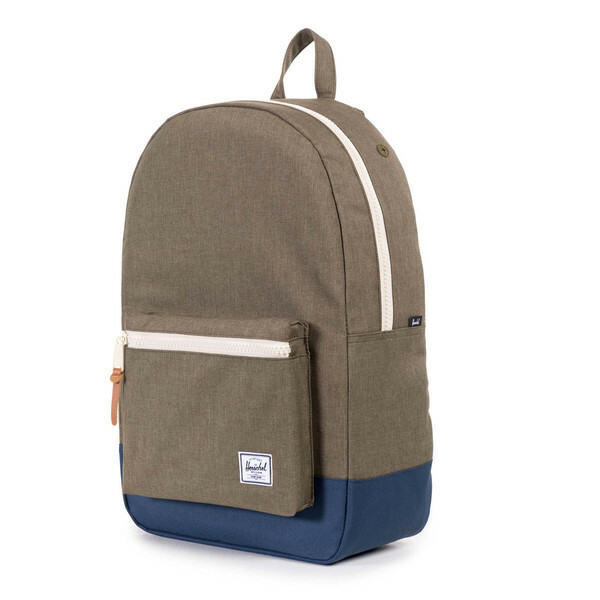 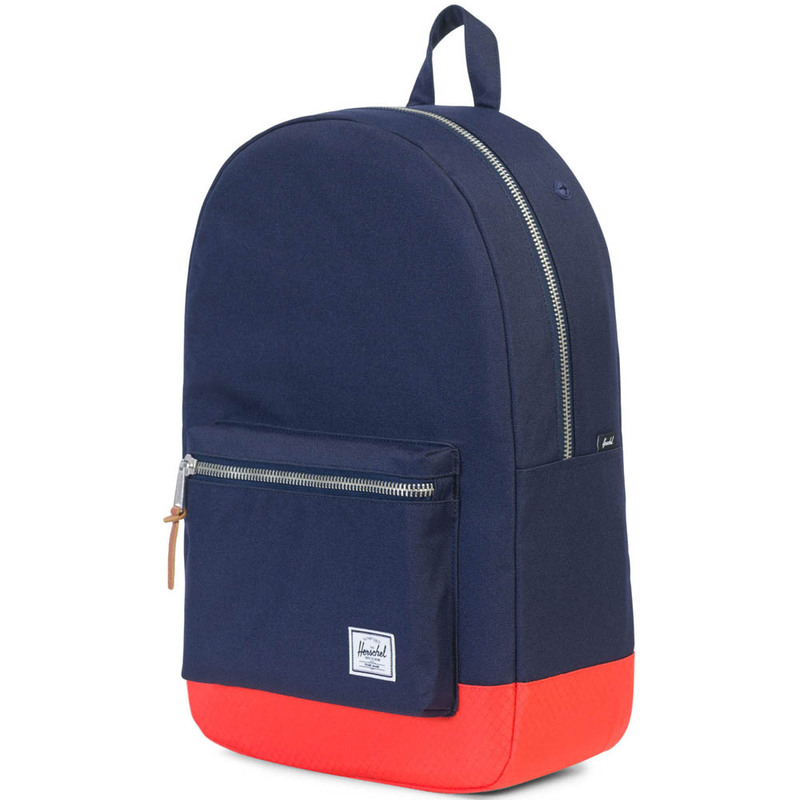 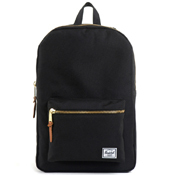 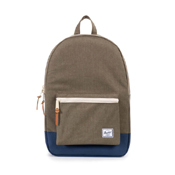 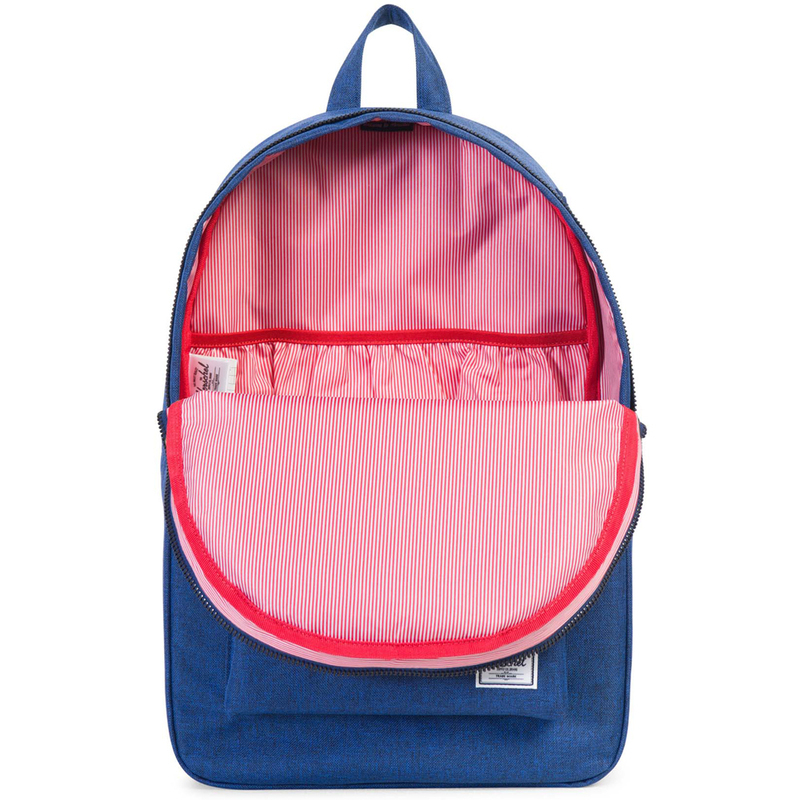 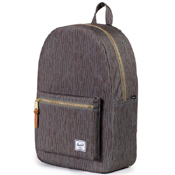 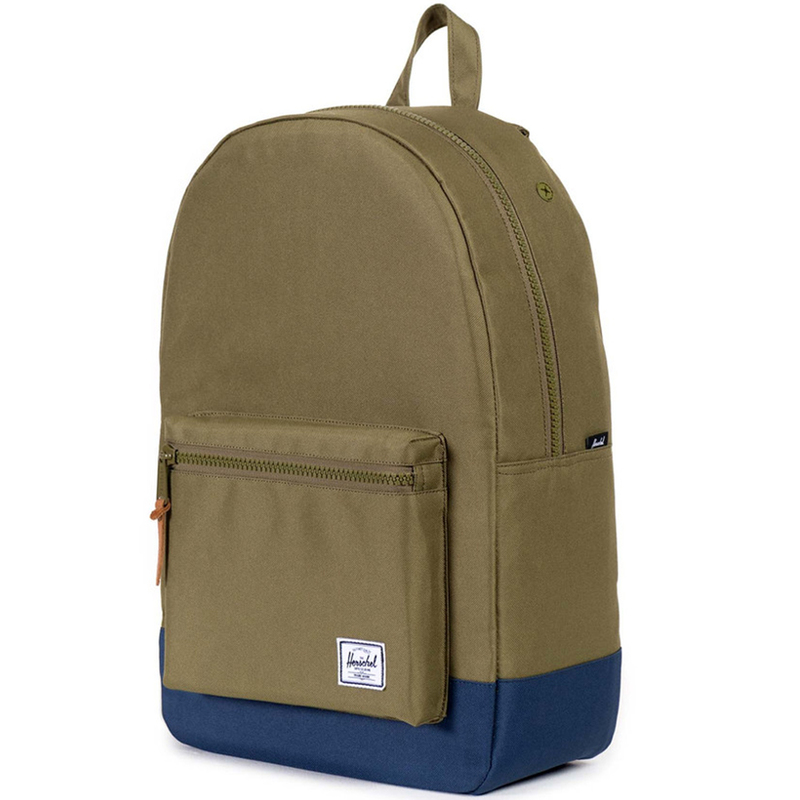 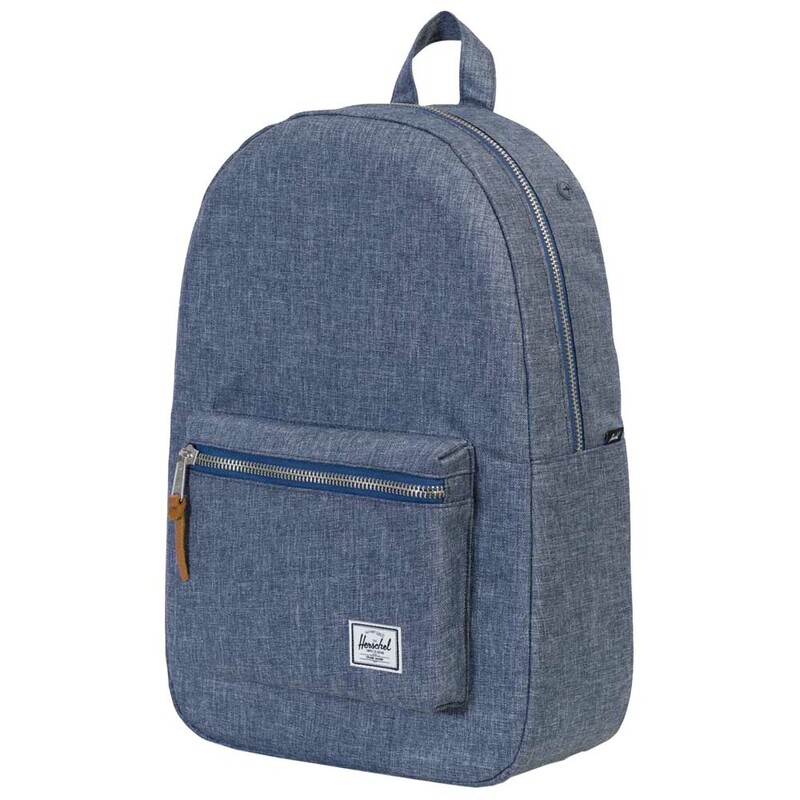 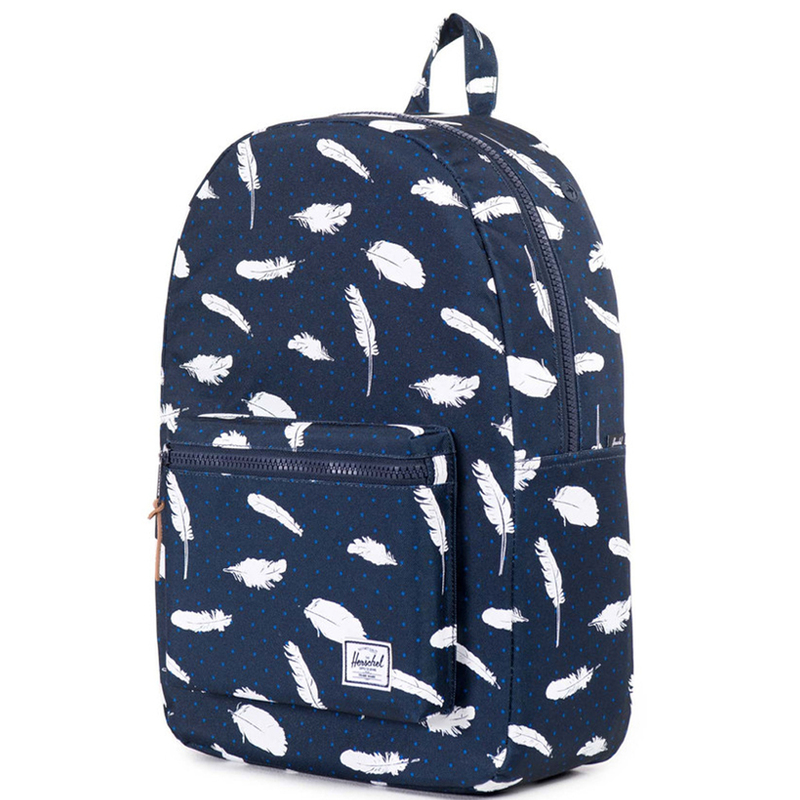 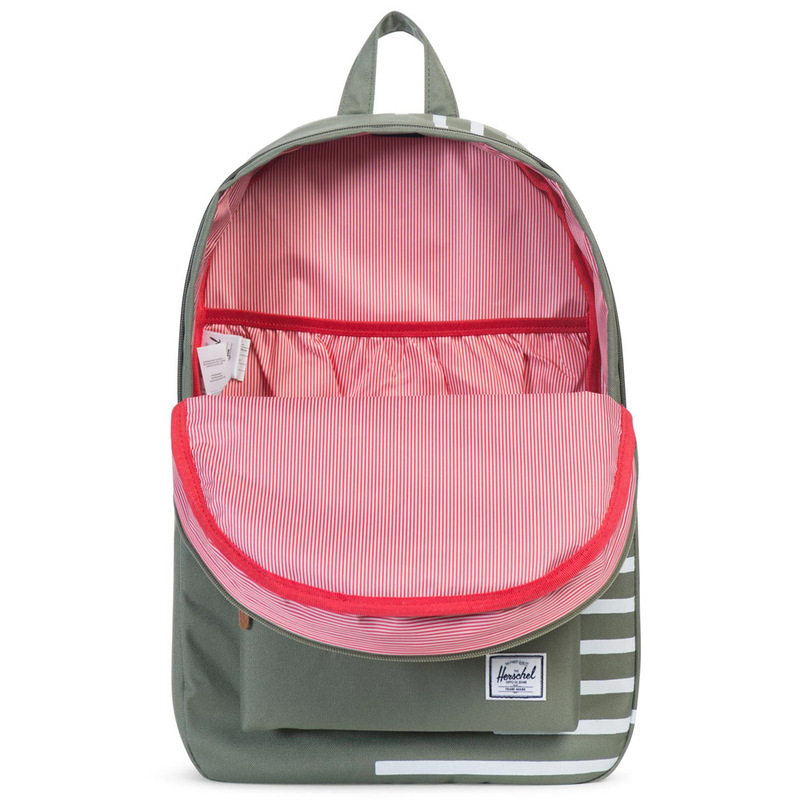 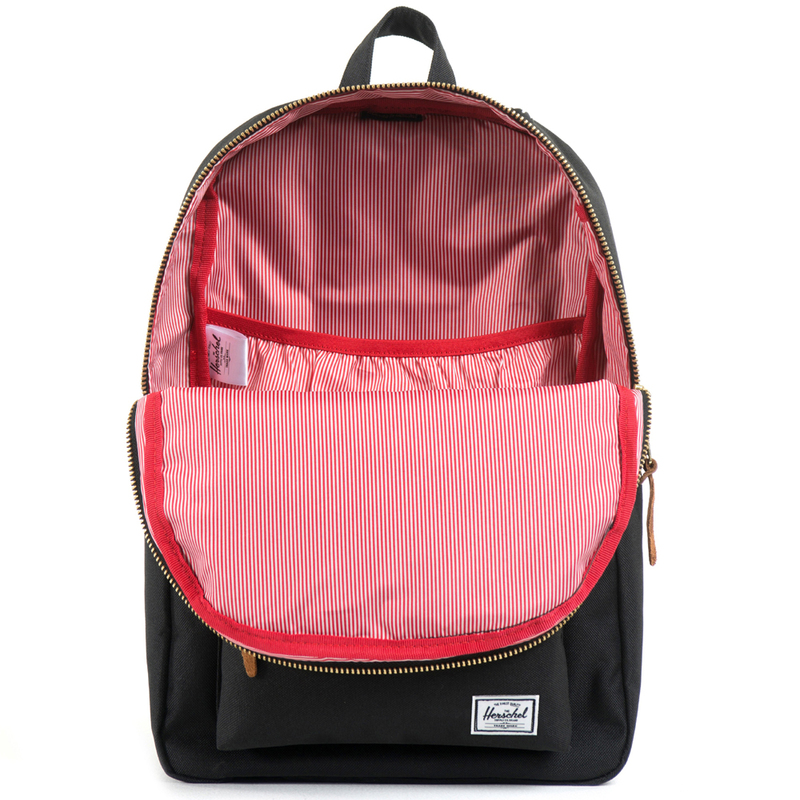 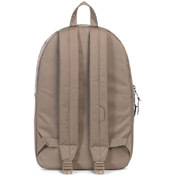 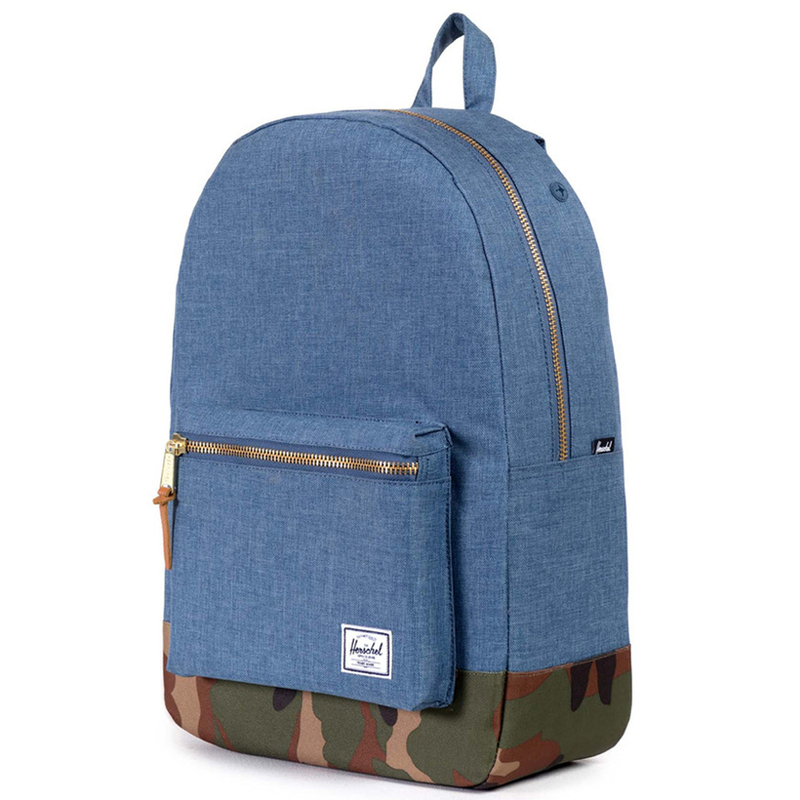 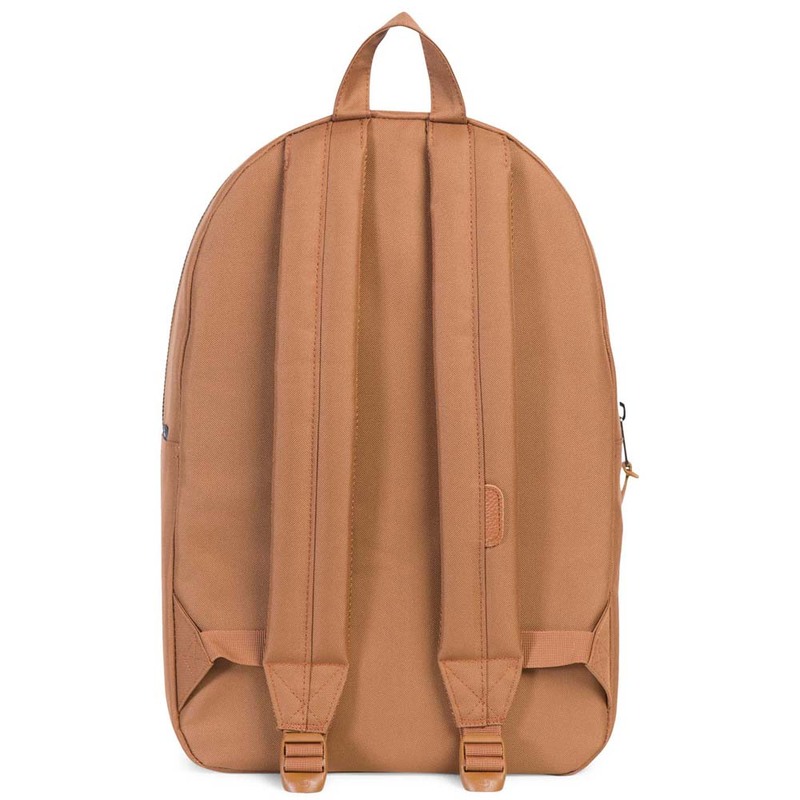 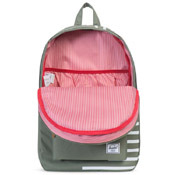 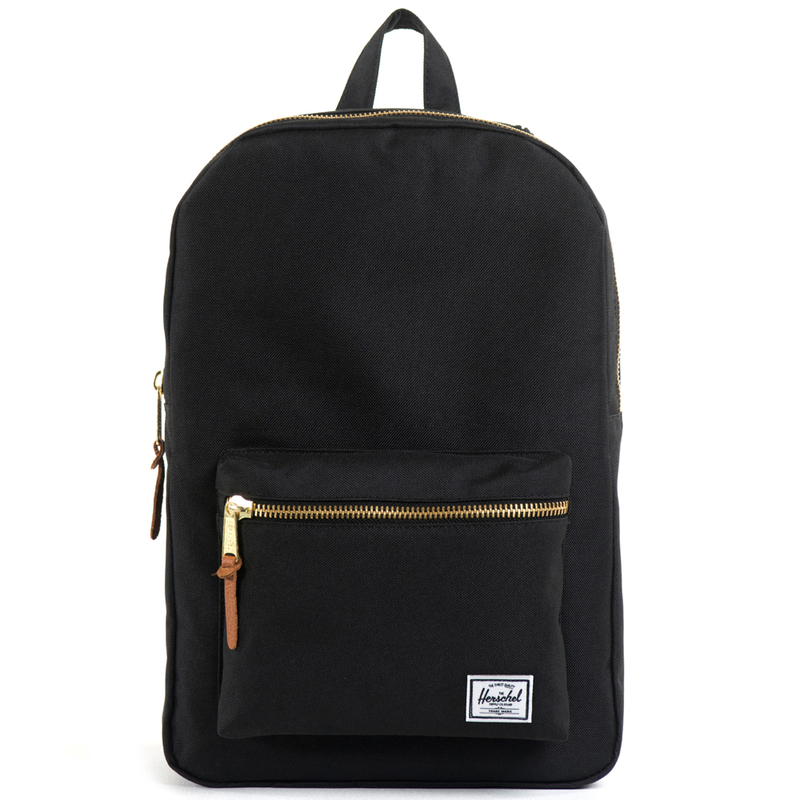 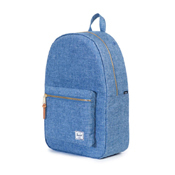 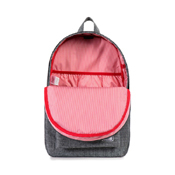 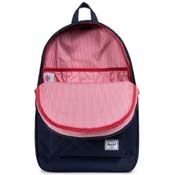 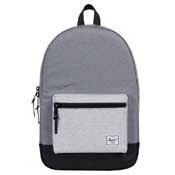 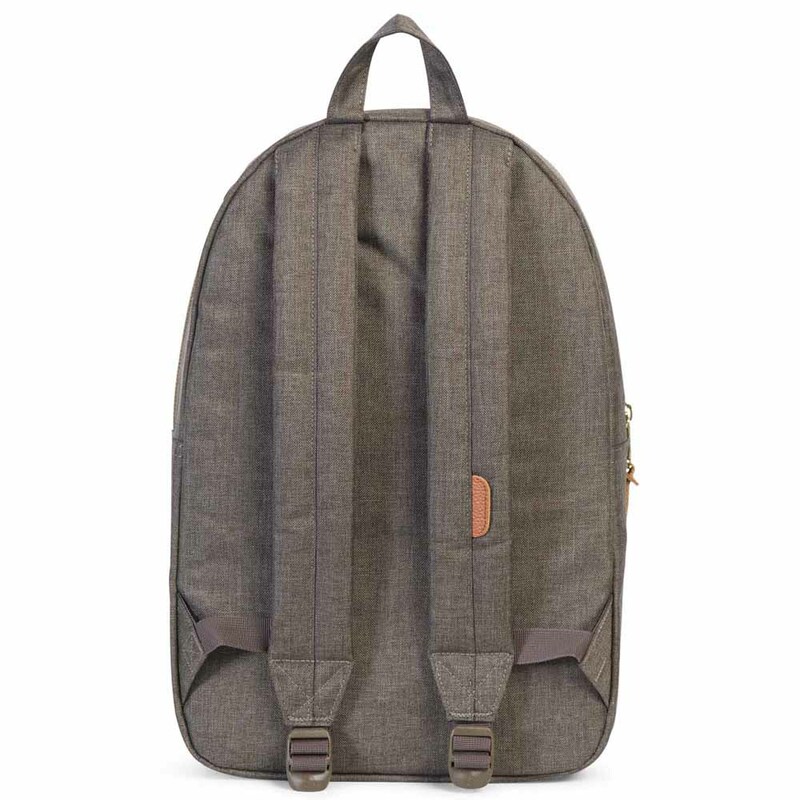 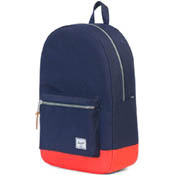 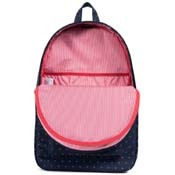 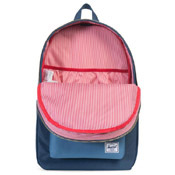 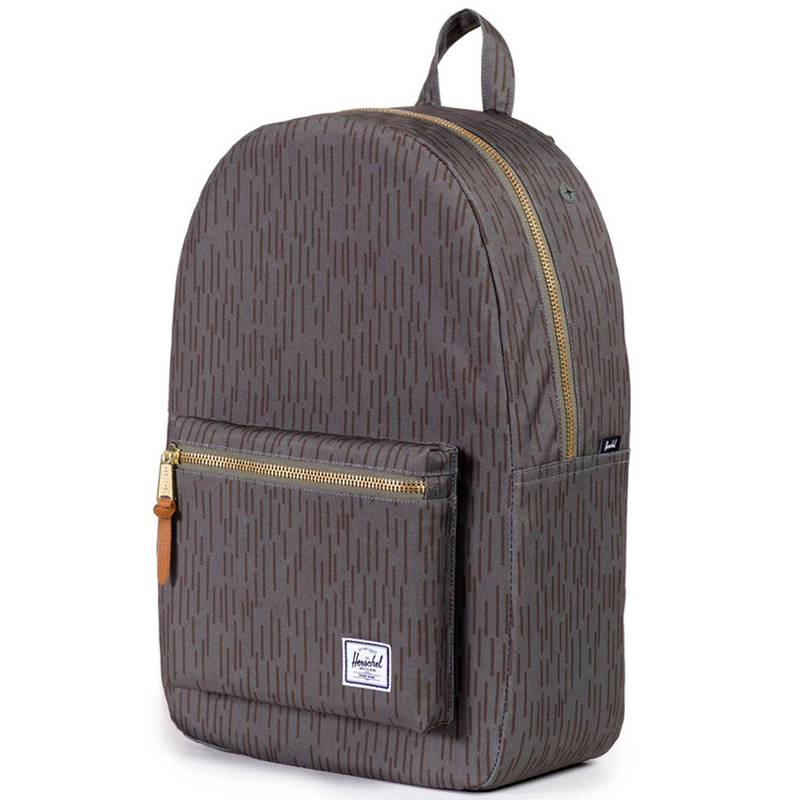 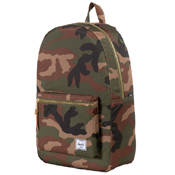 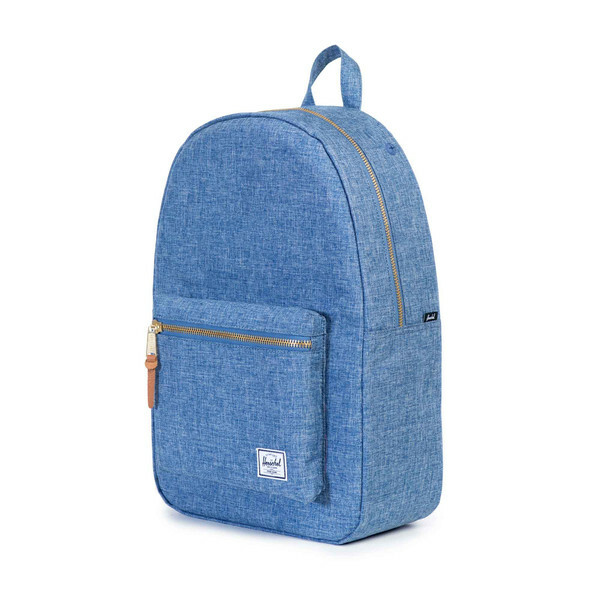 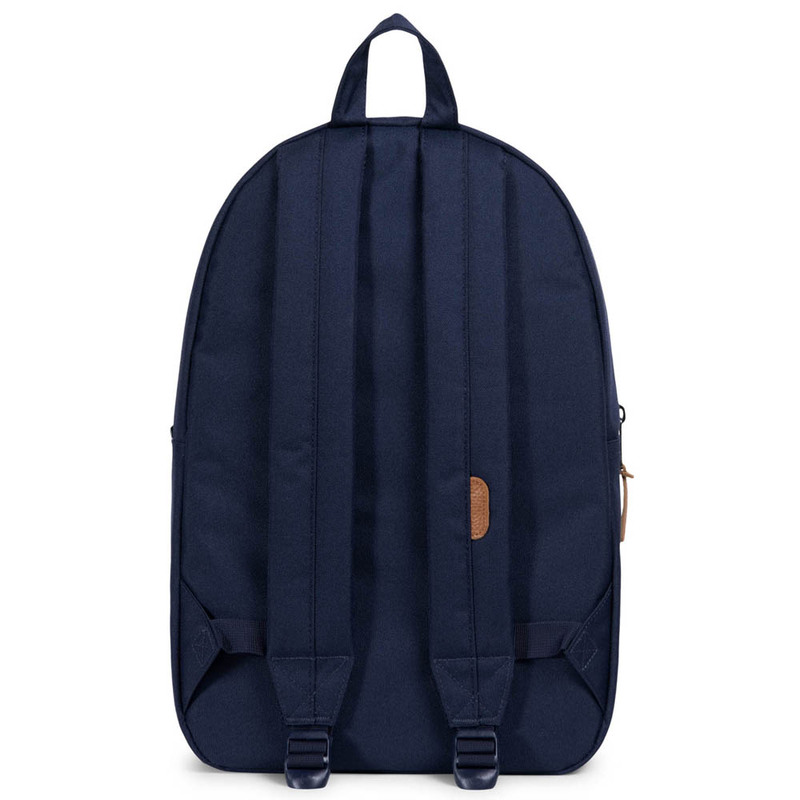 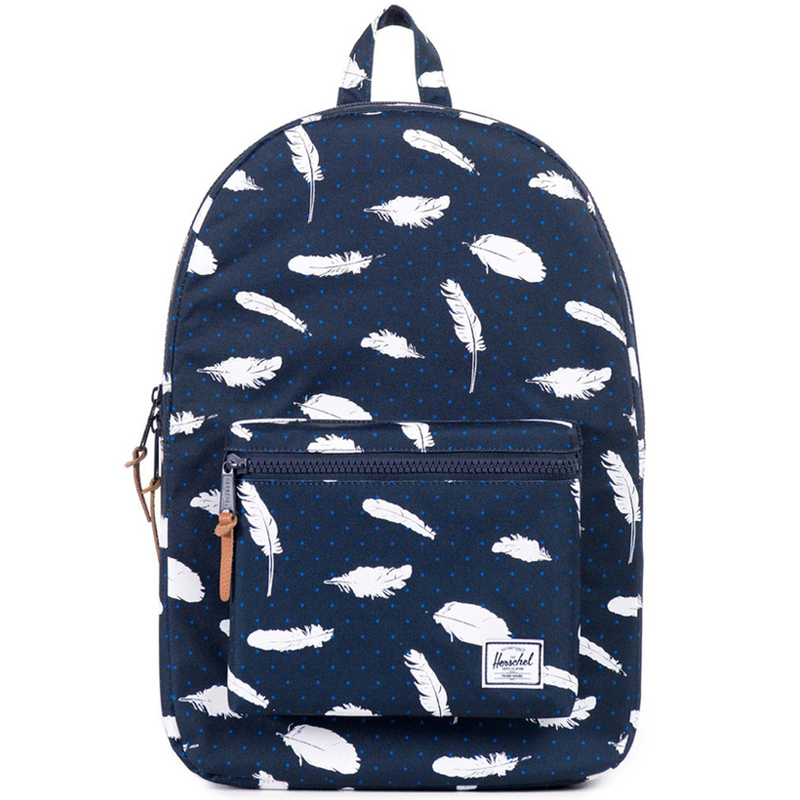 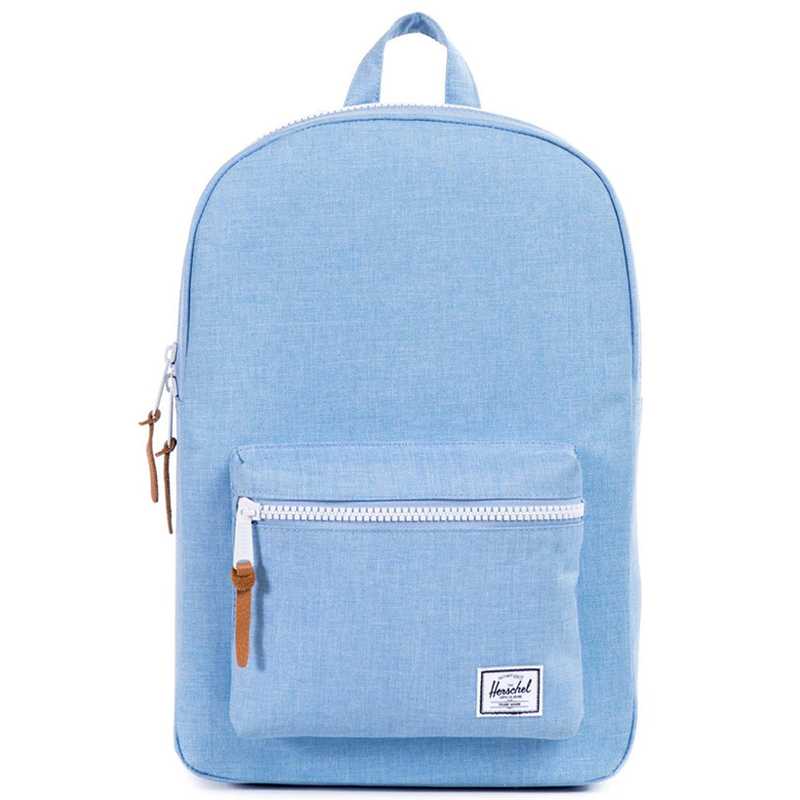 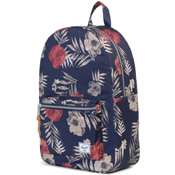 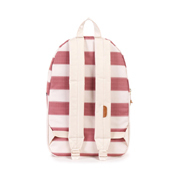 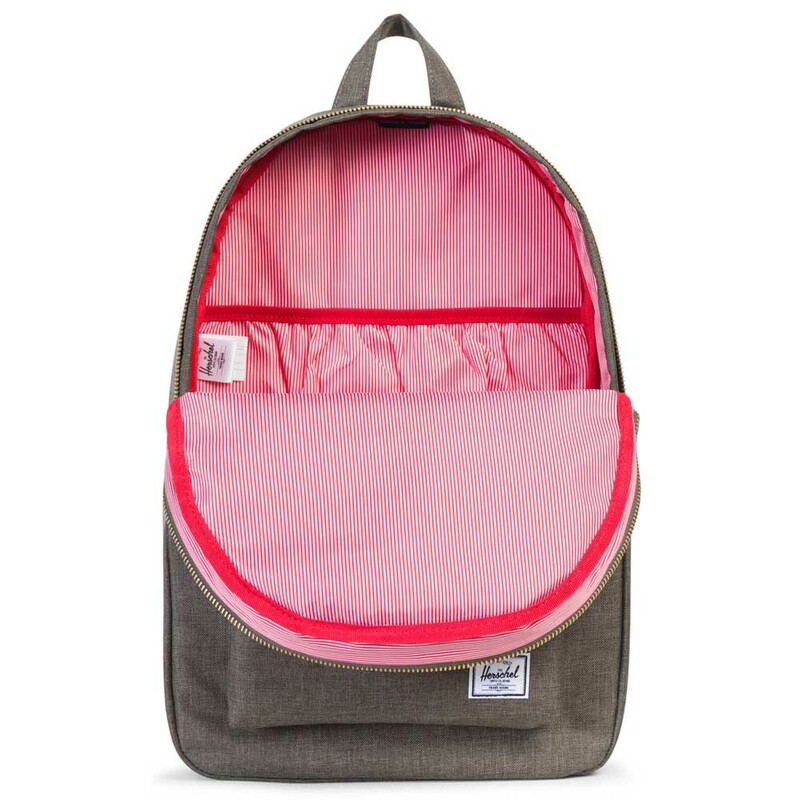 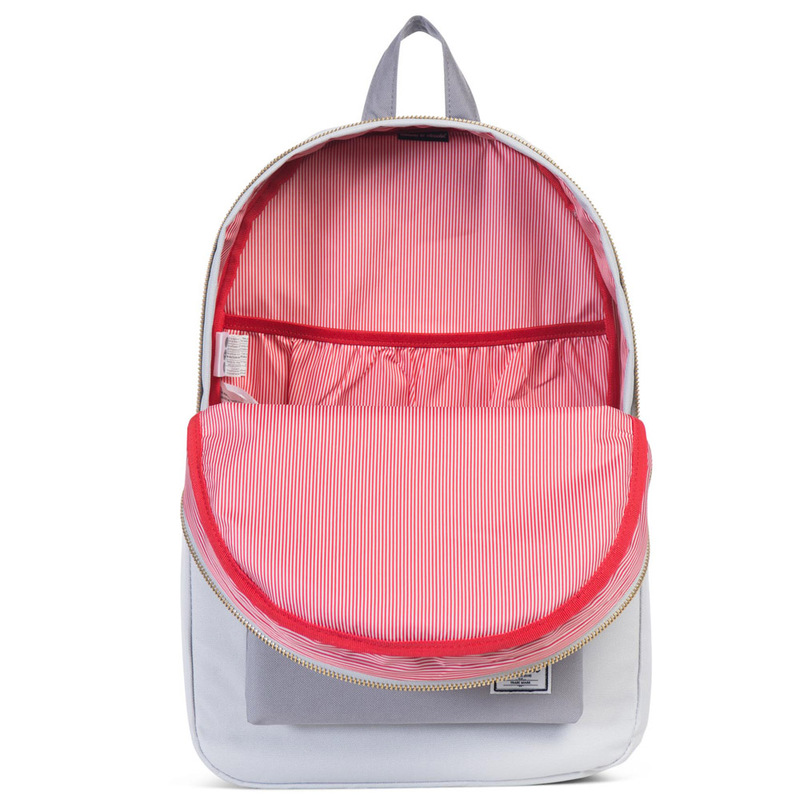 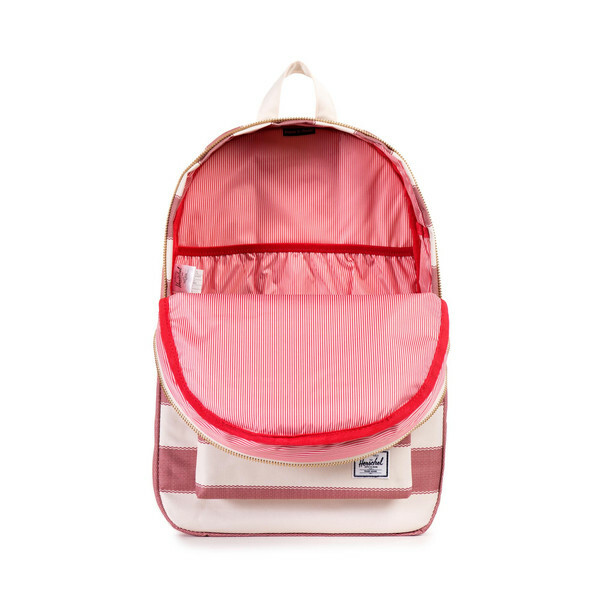 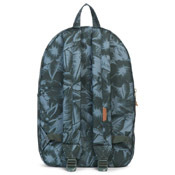 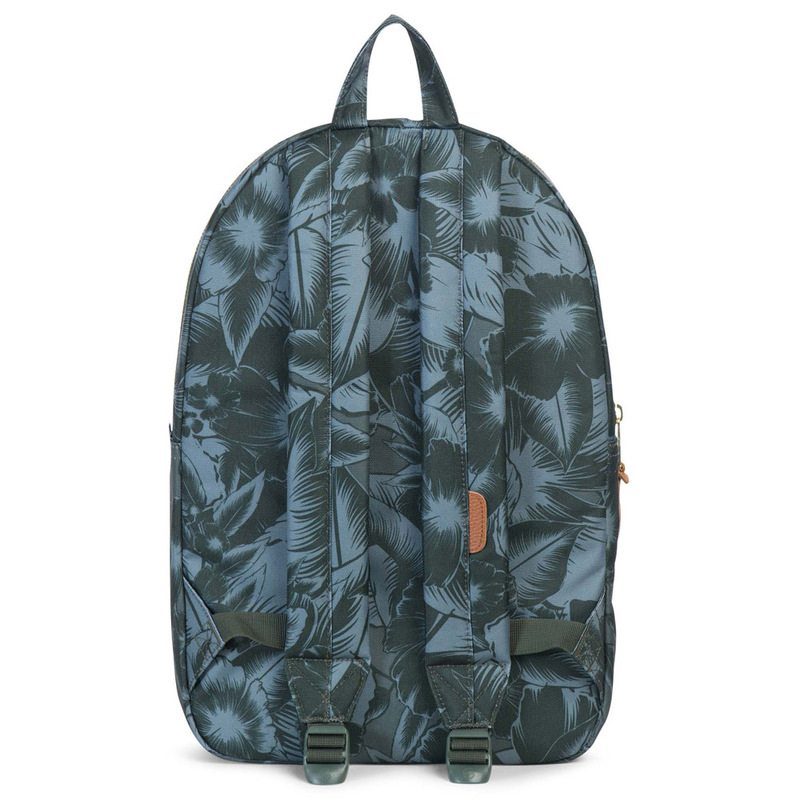 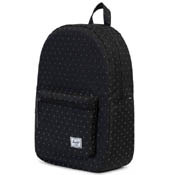 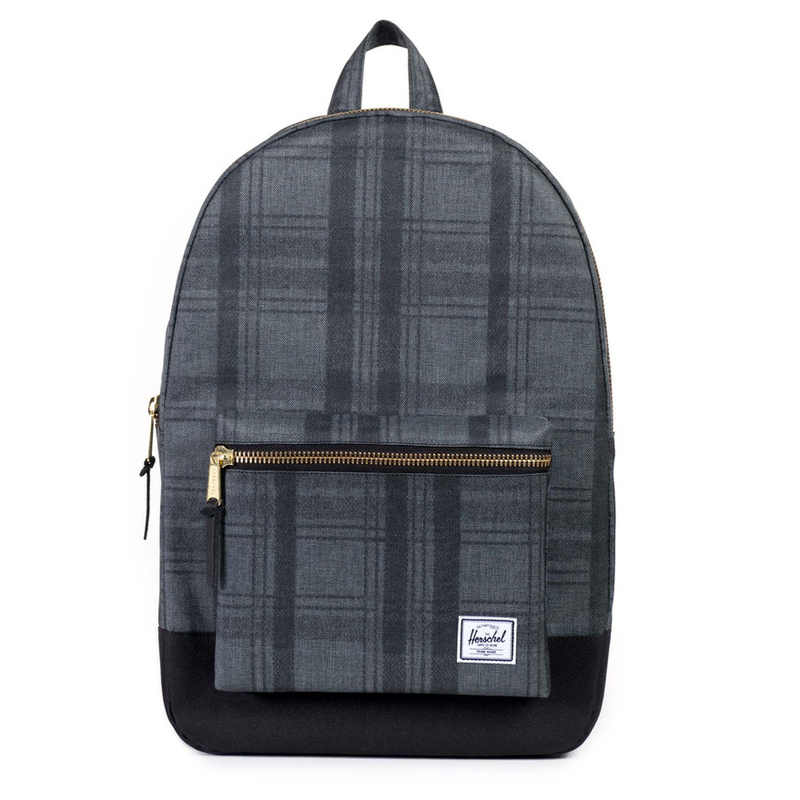 Based in Vancouver, Canada Herschel Supply Co. is a design driven global accessories brand that produces quality products with a fine regard for detail. 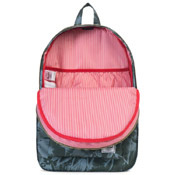 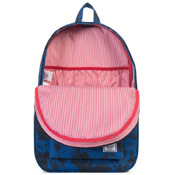 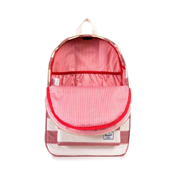 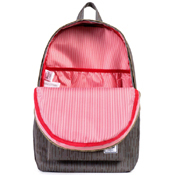 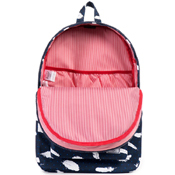 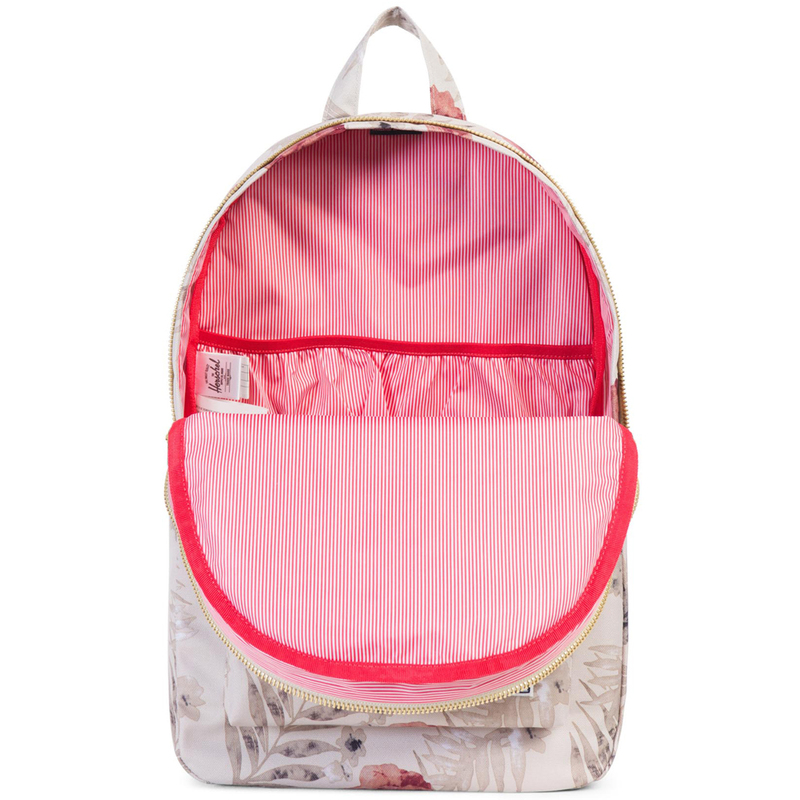 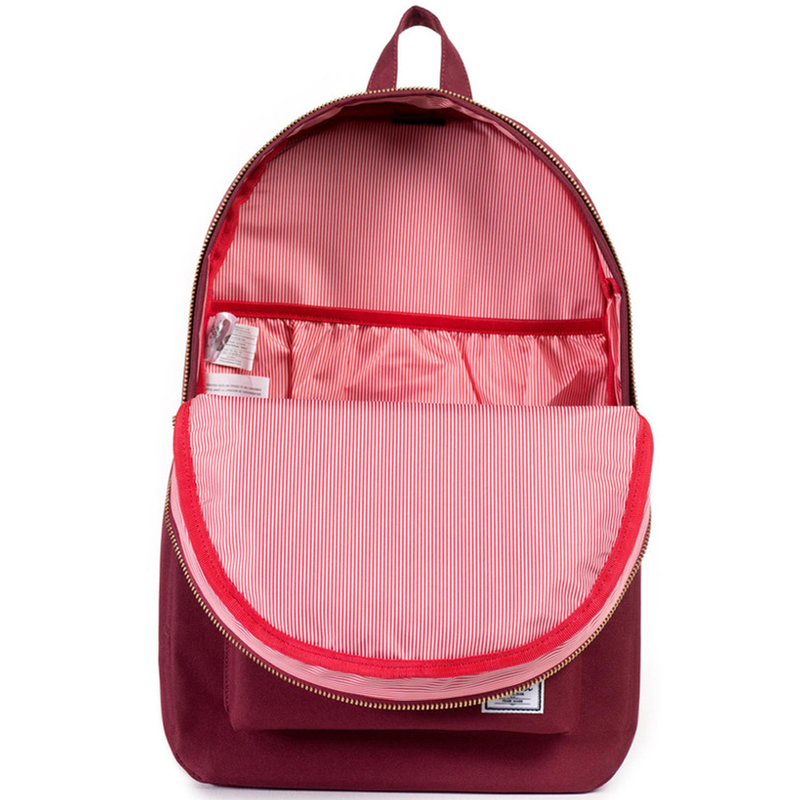 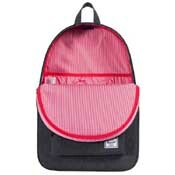 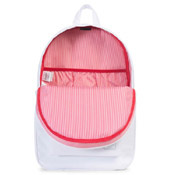 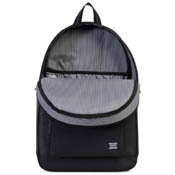 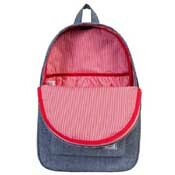 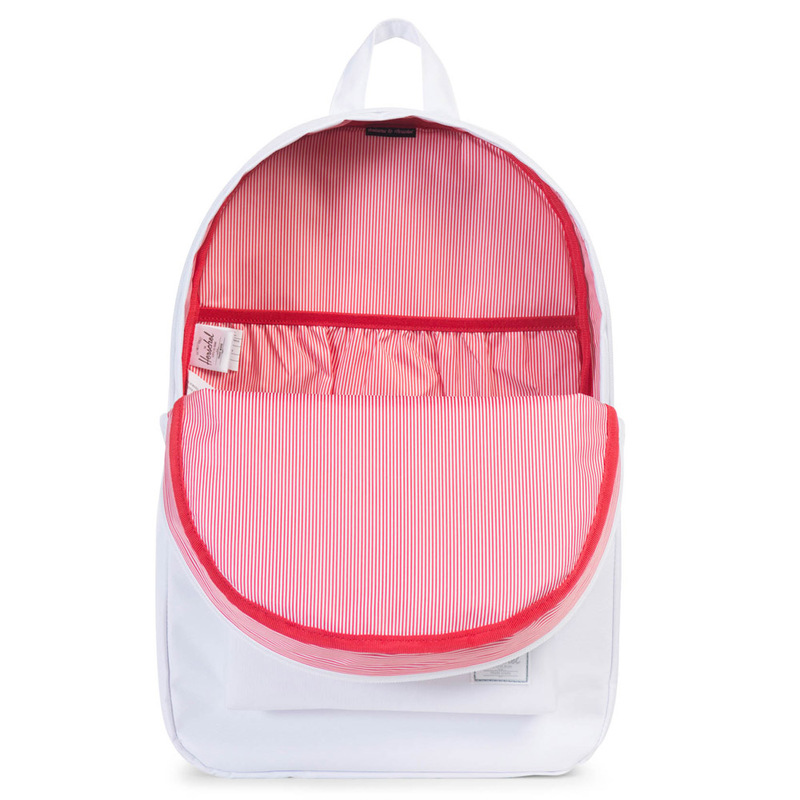 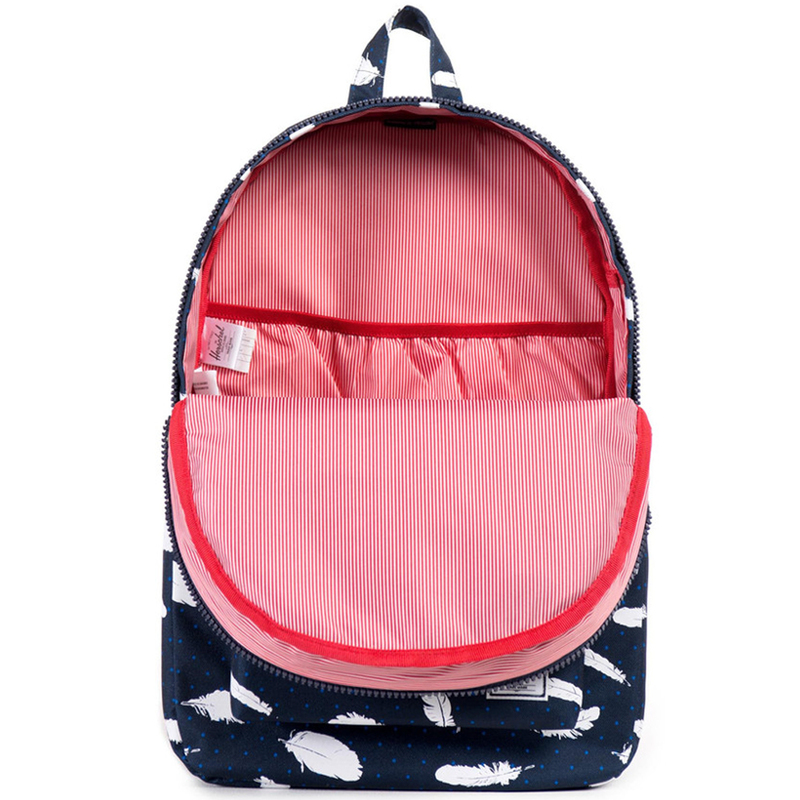 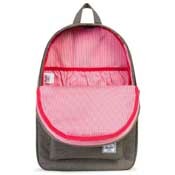 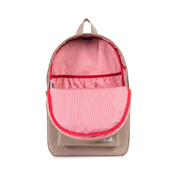 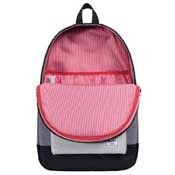 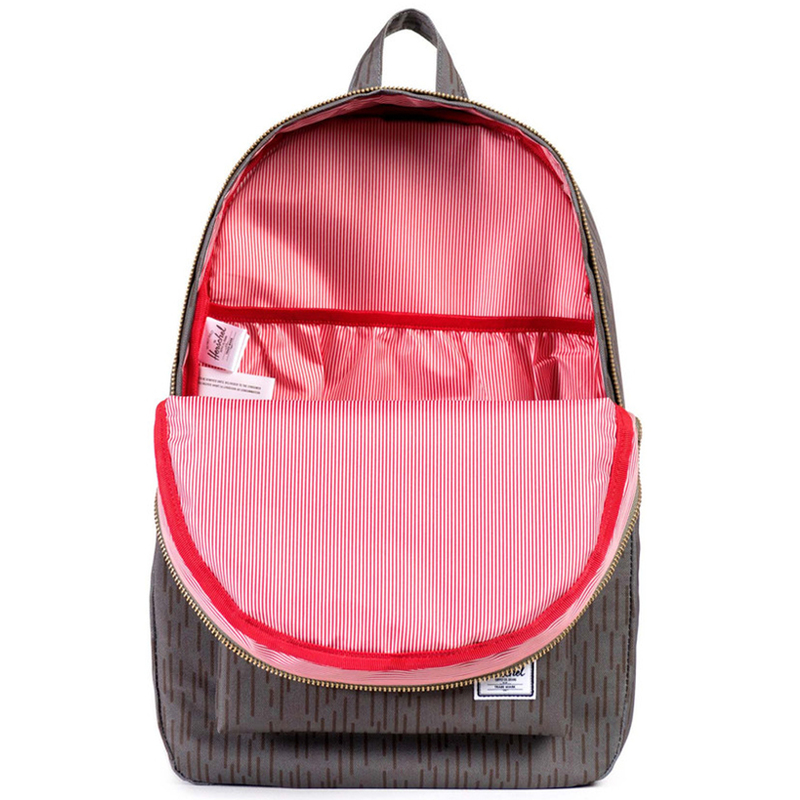 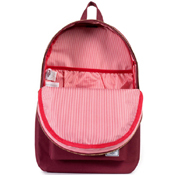 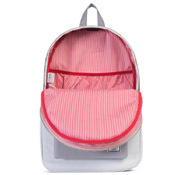 Hershel accessories are found in our own collection and are wonderfully useful for the everyday.